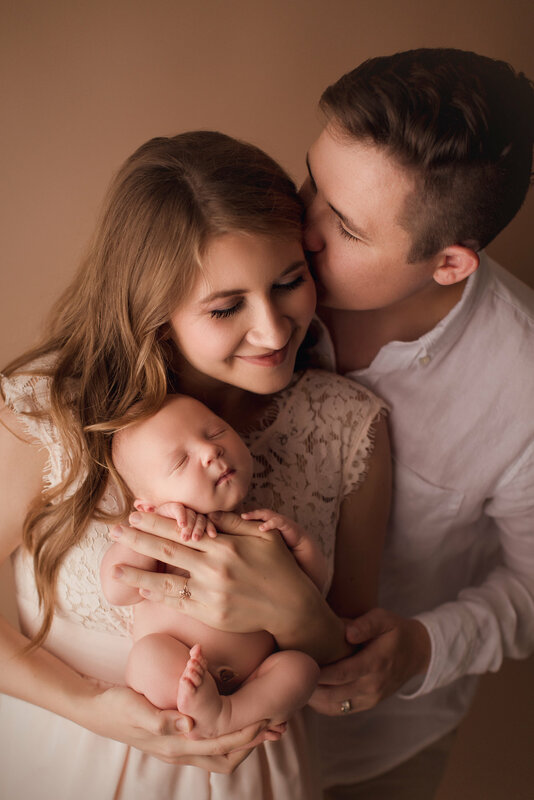 Capturing the most precious moments with your loved ones. 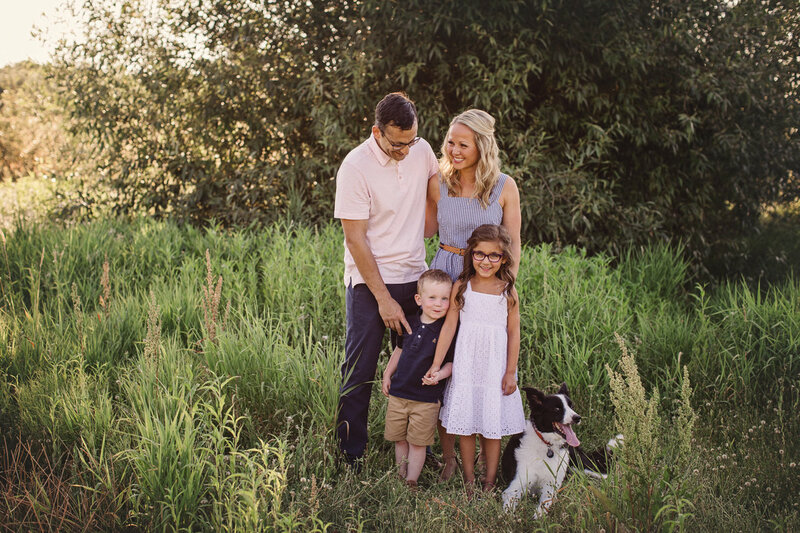 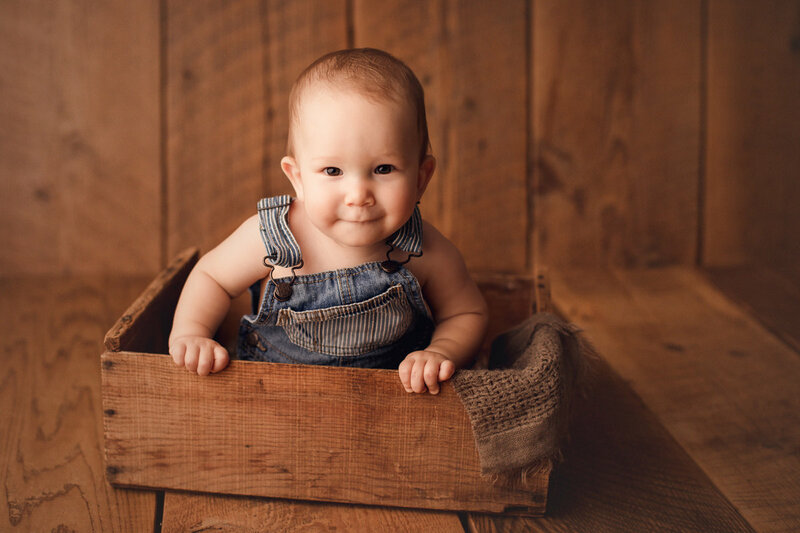 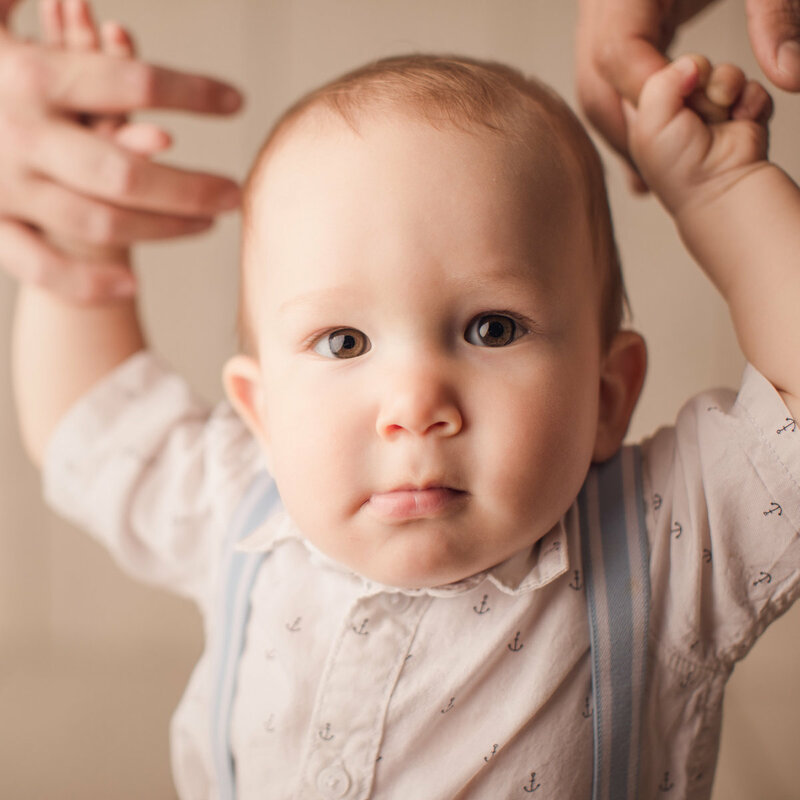 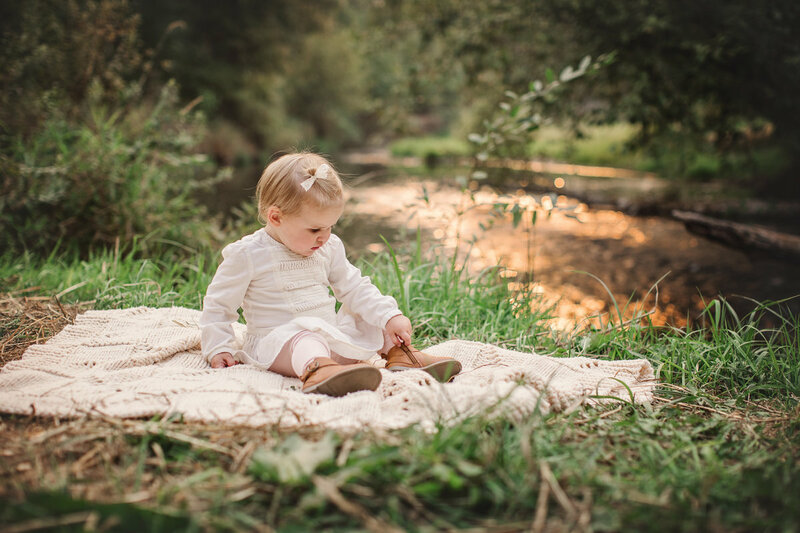 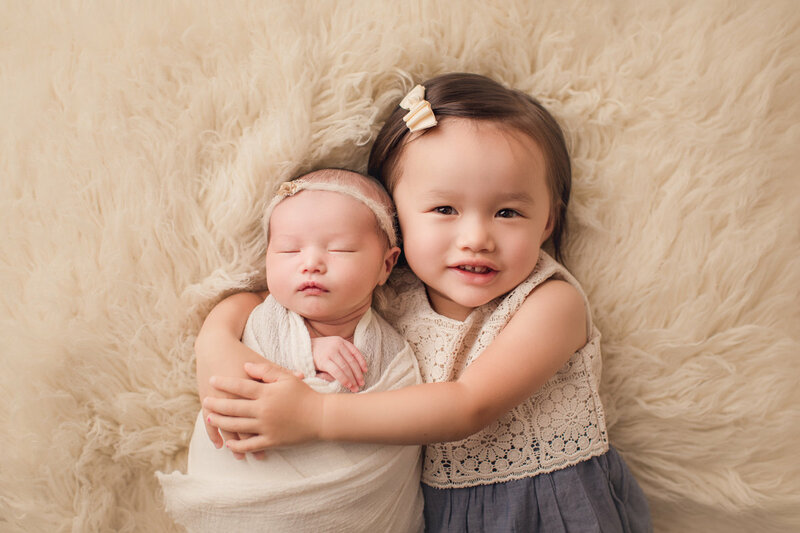 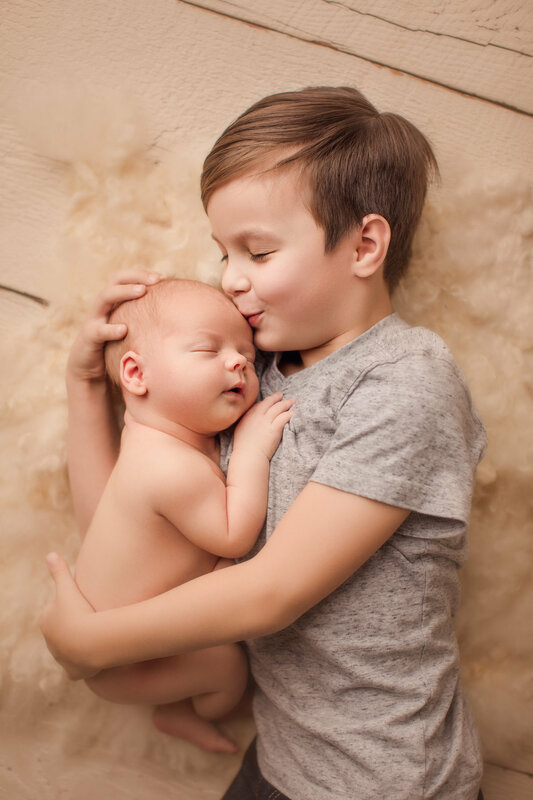 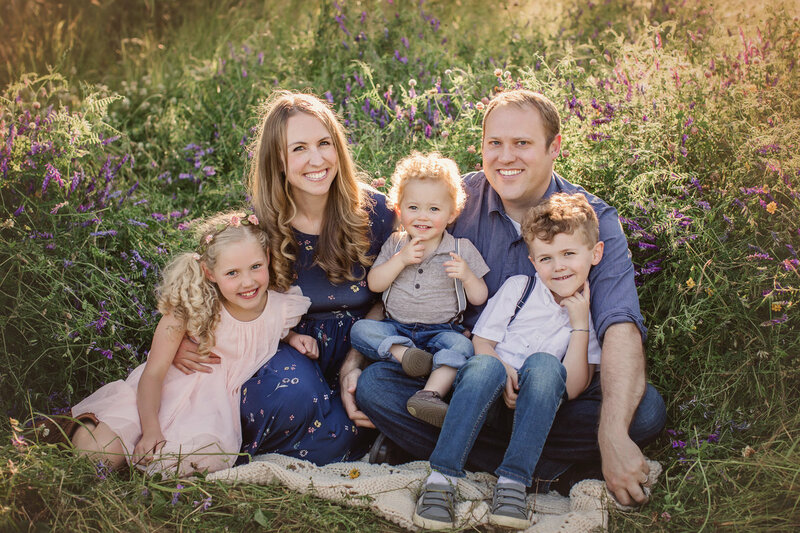 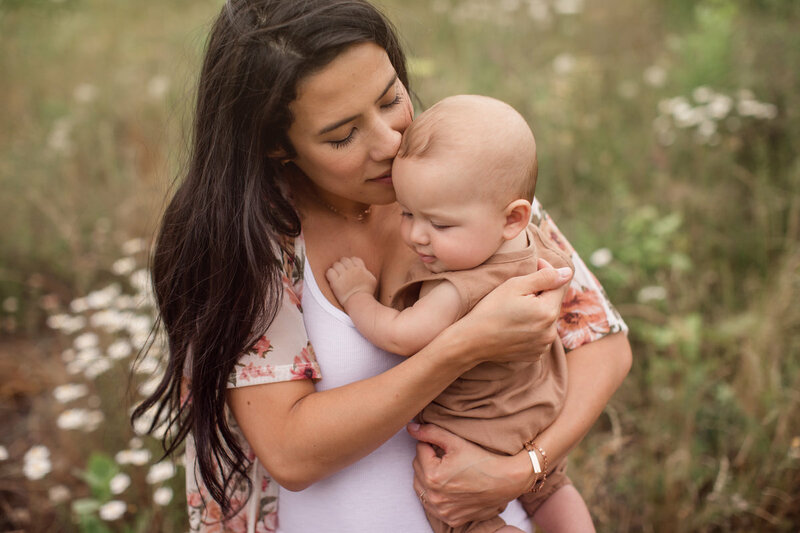 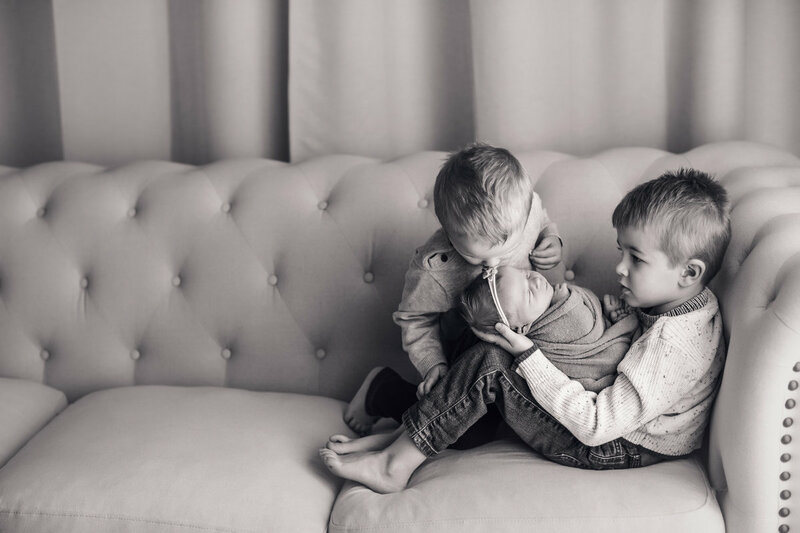 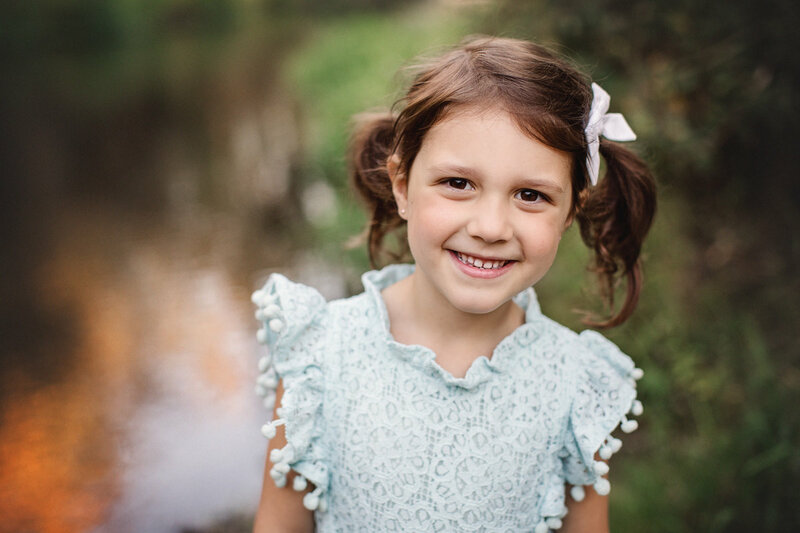 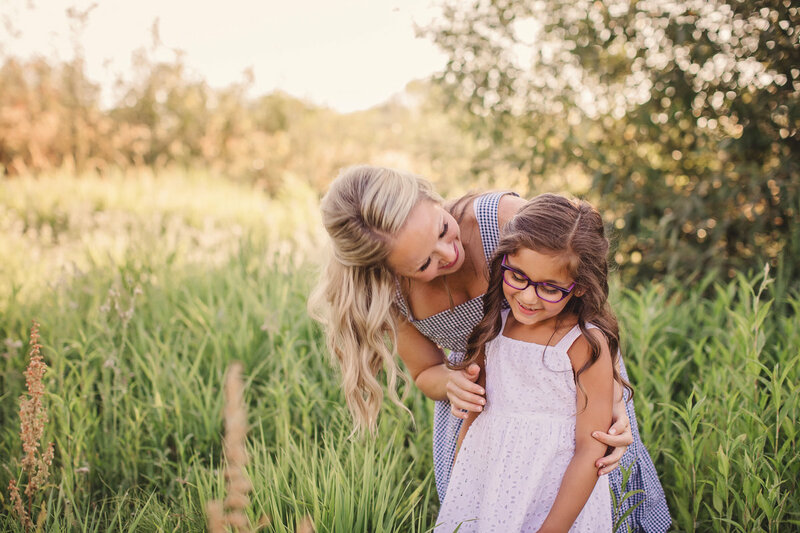 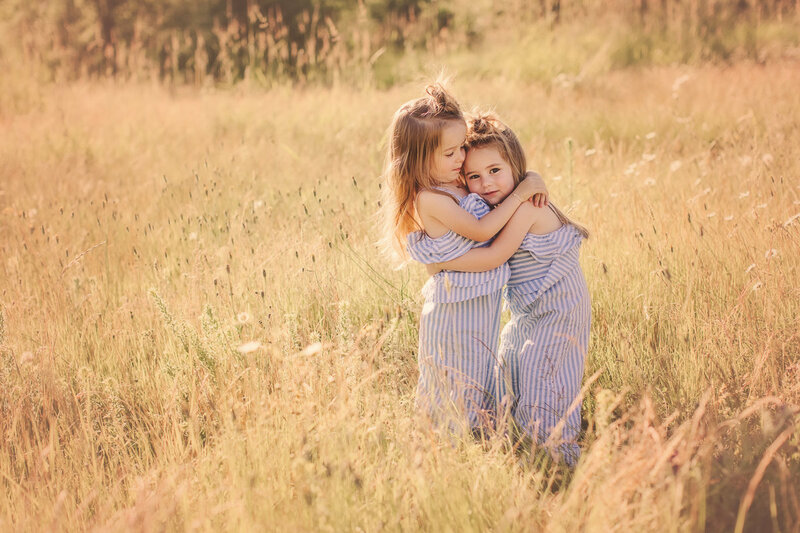 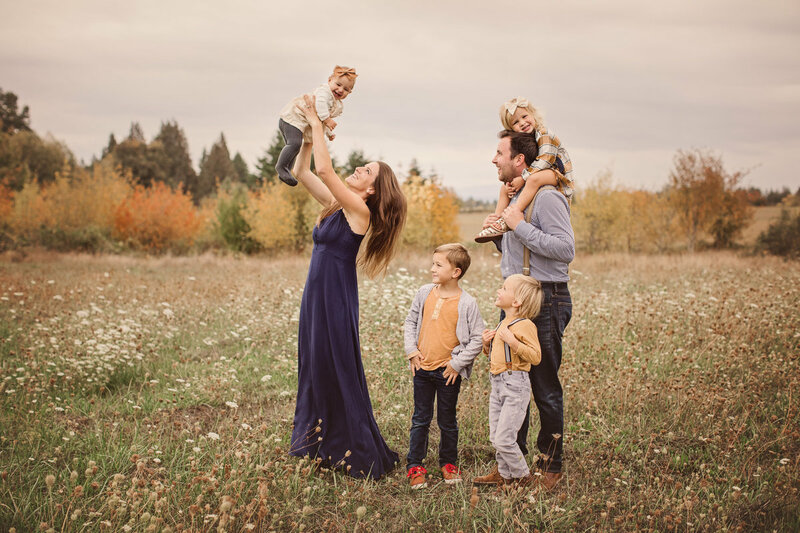 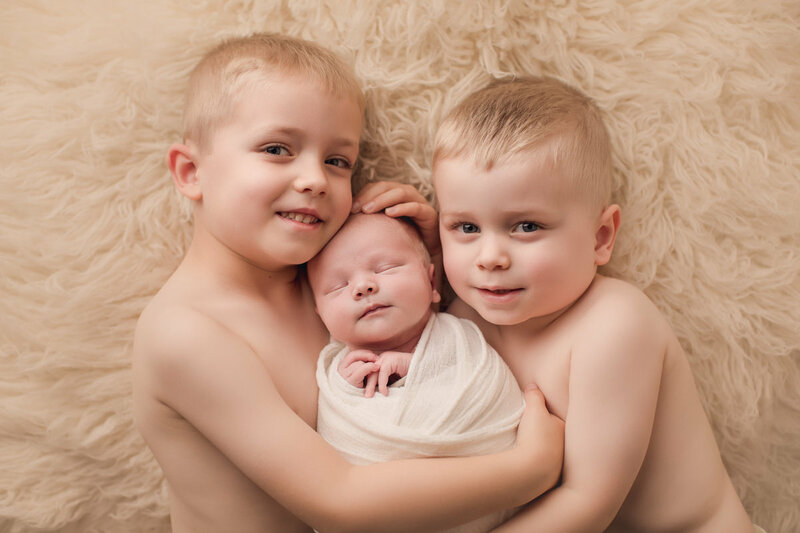 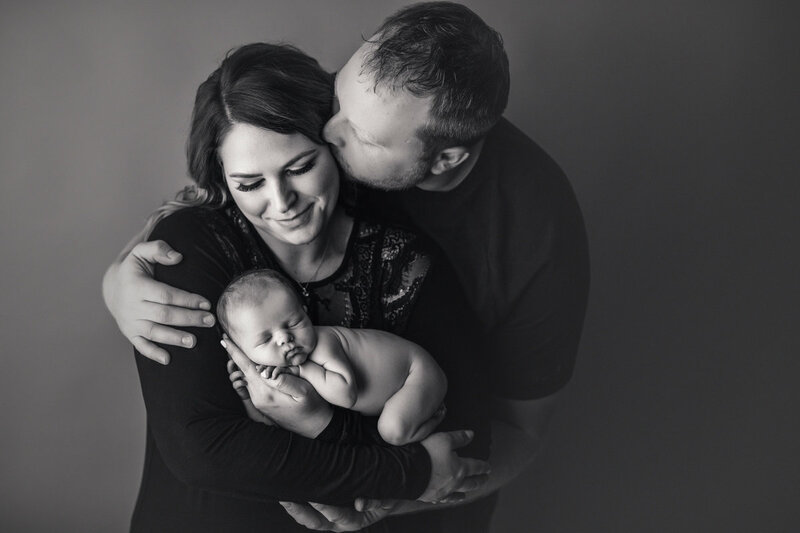 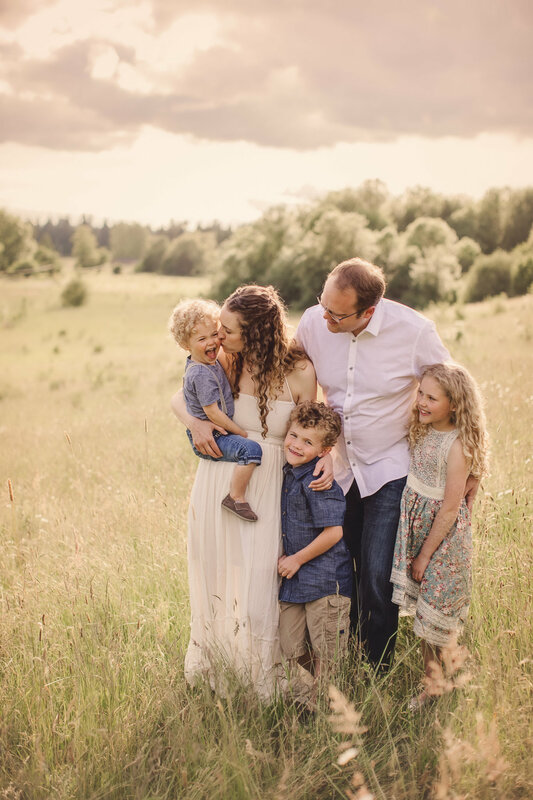 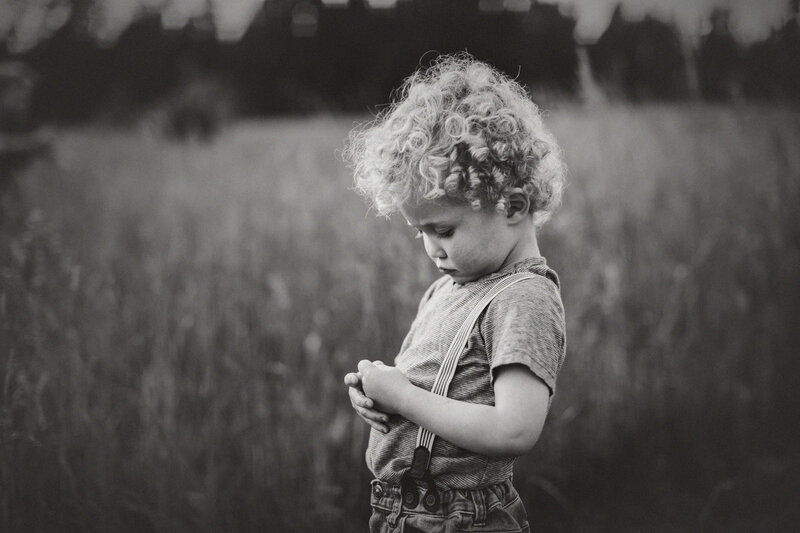 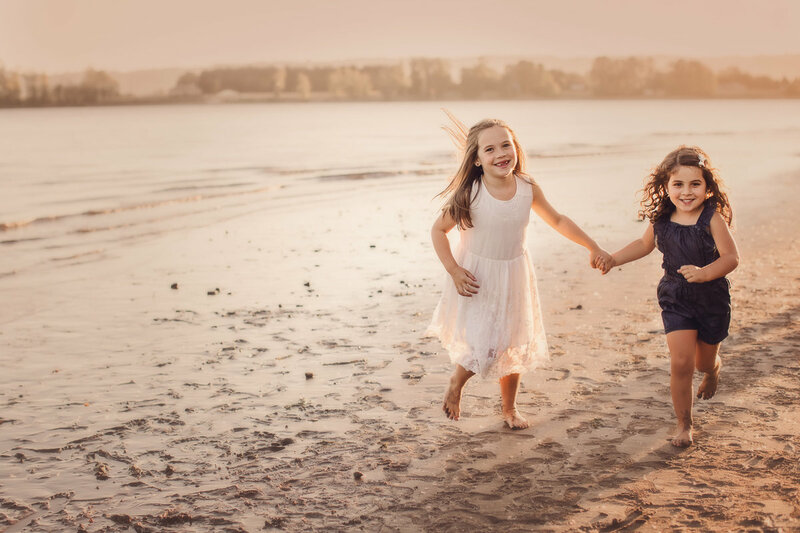 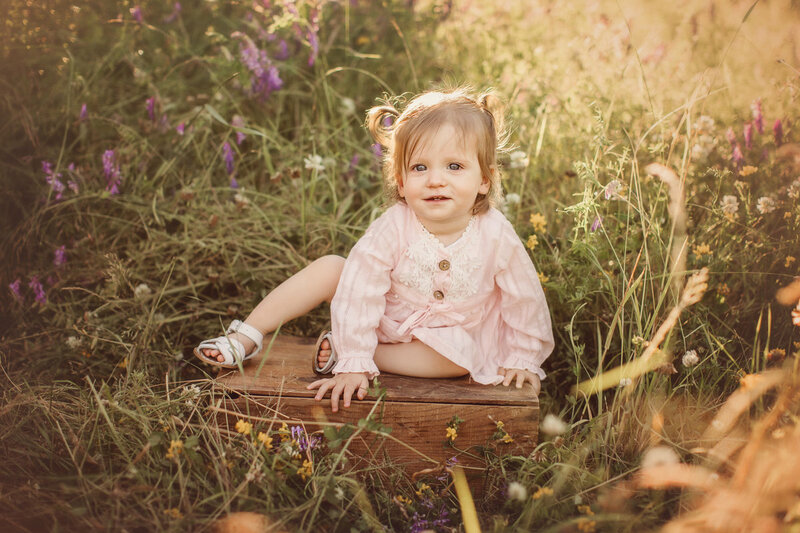 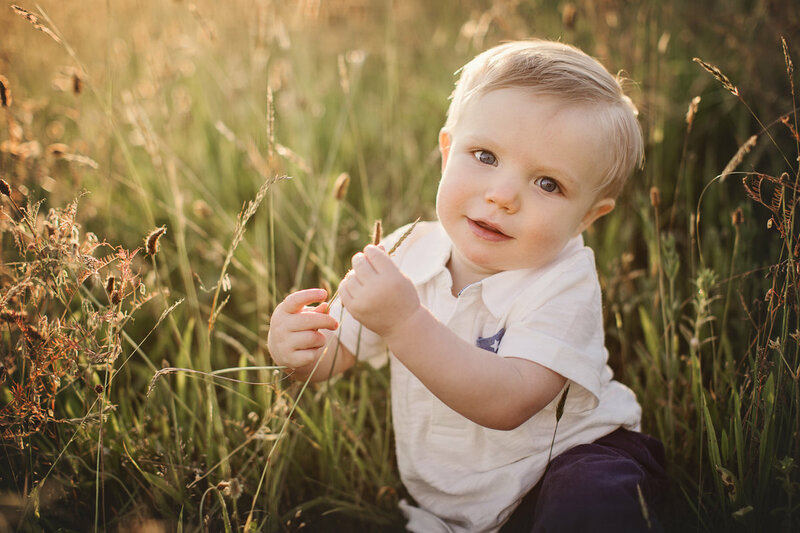 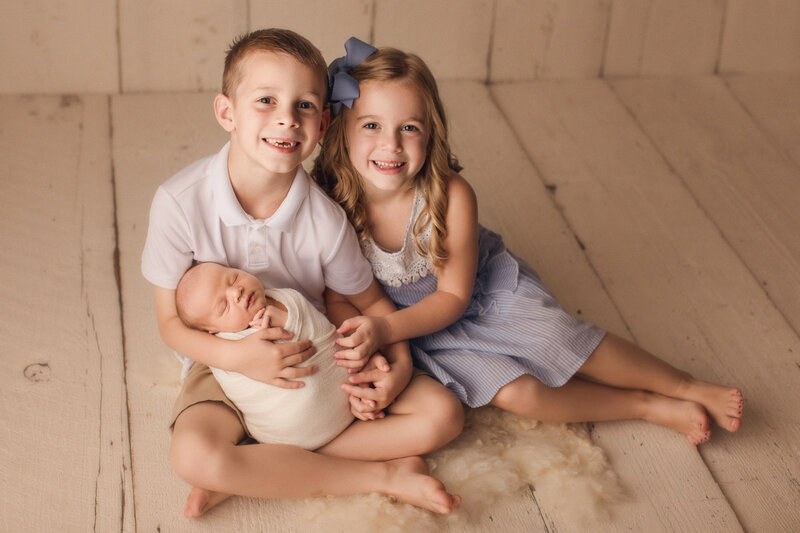 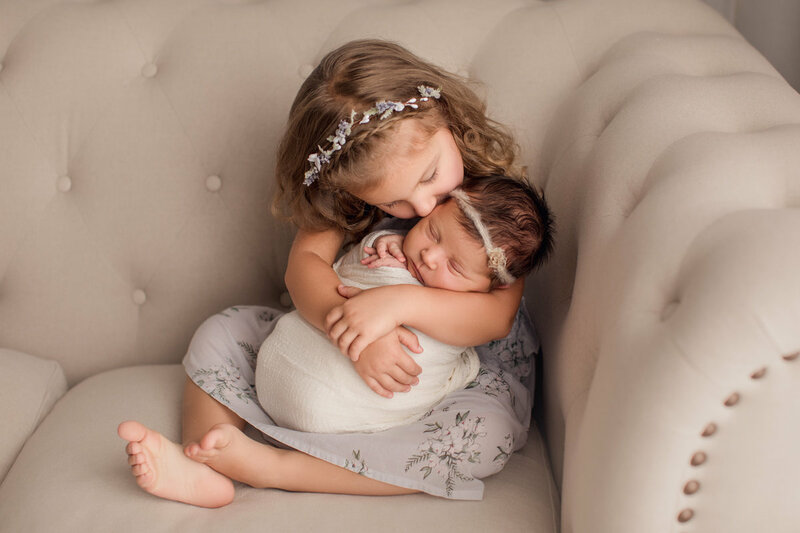 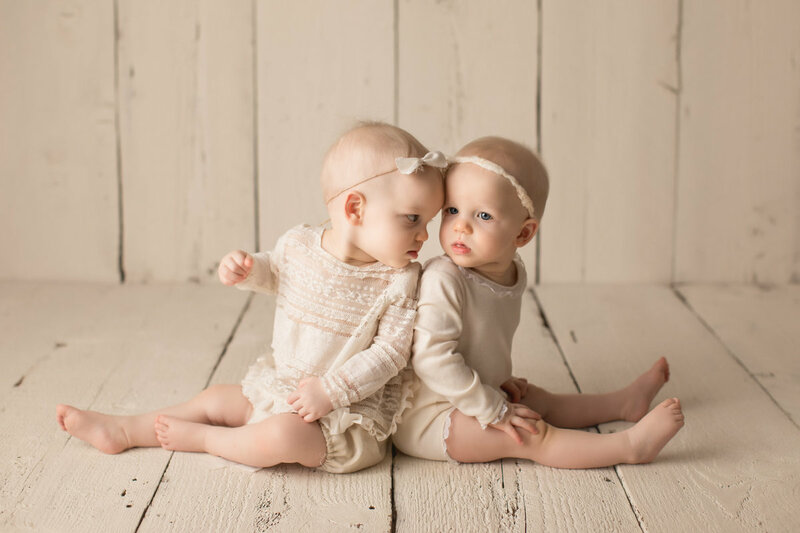 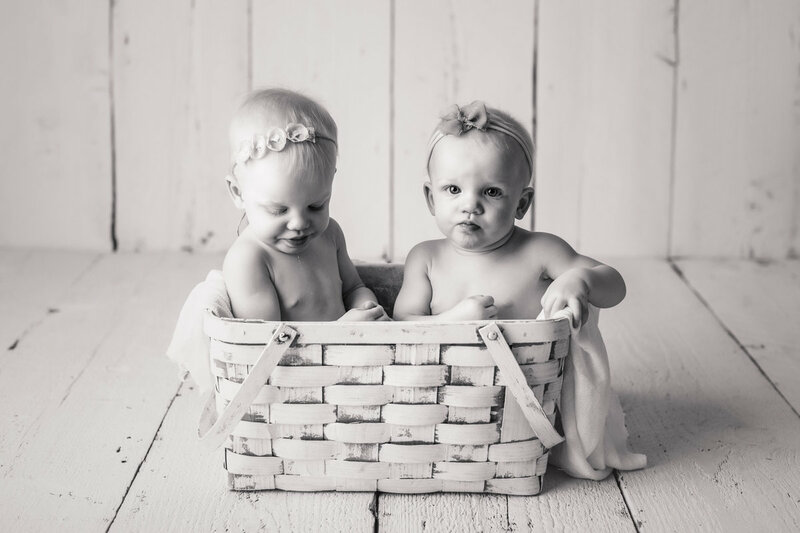 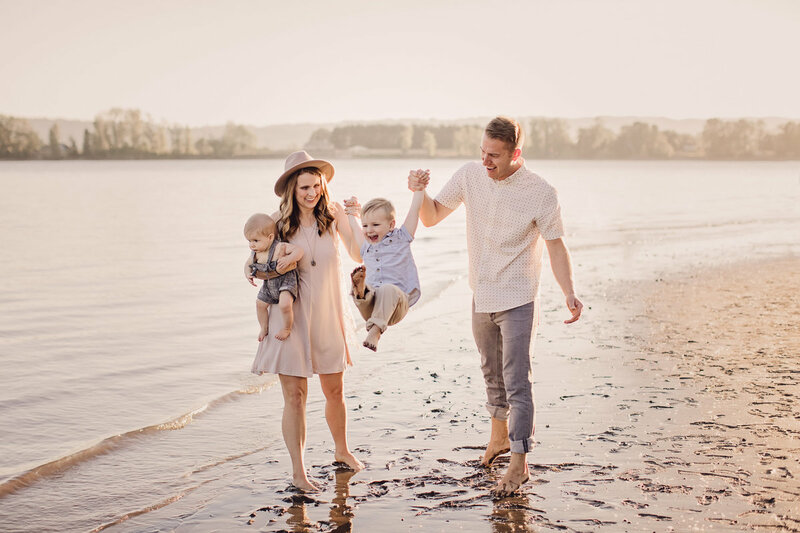 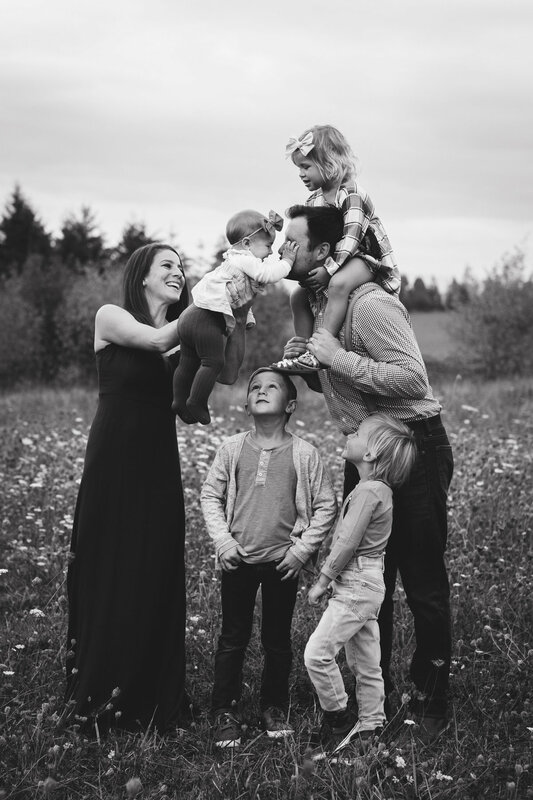 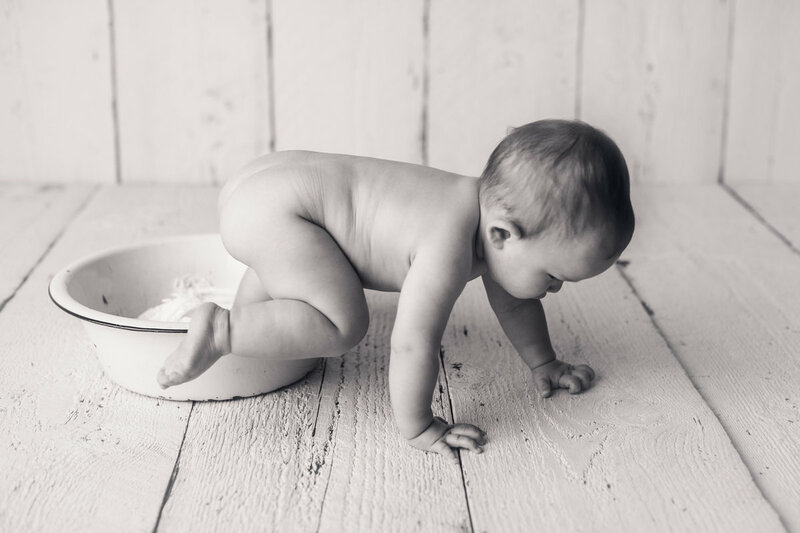 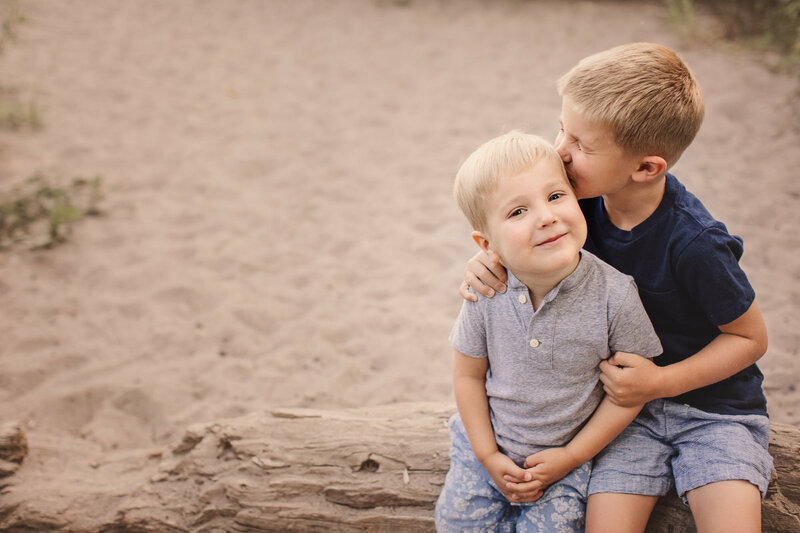 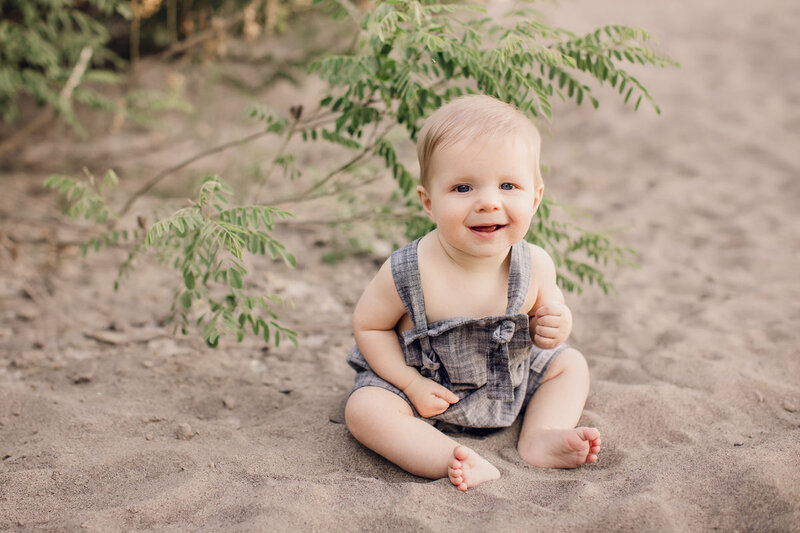 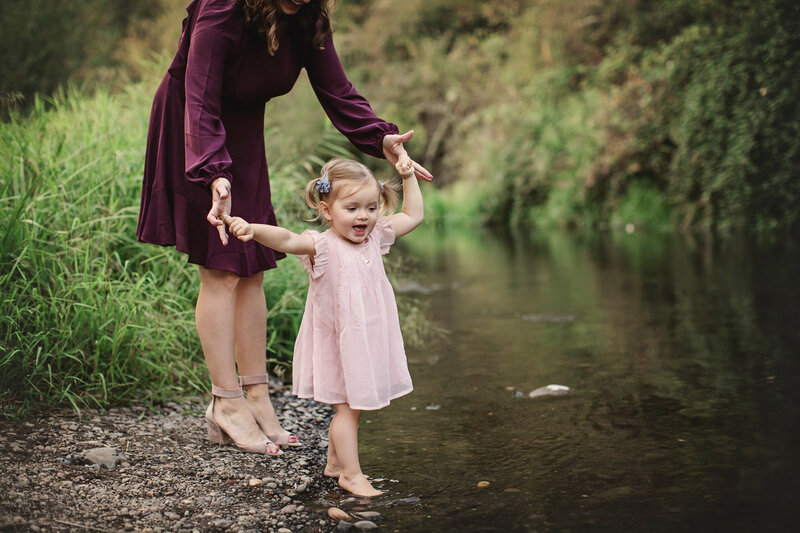 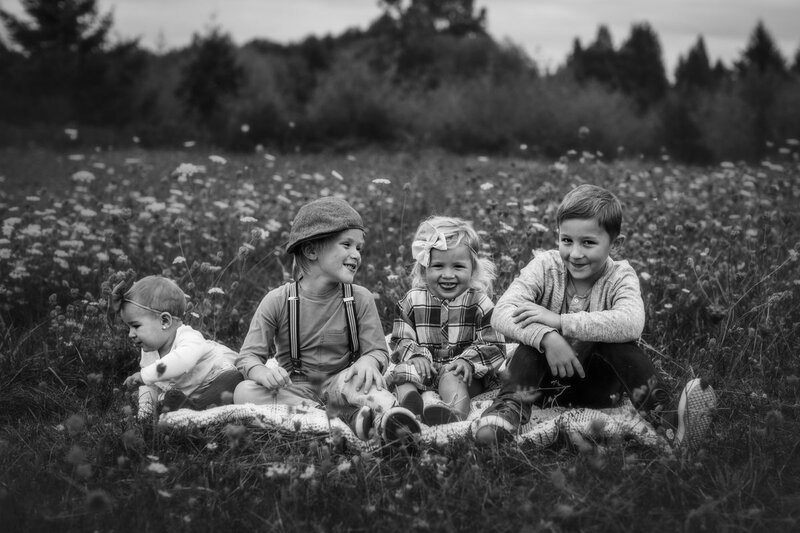 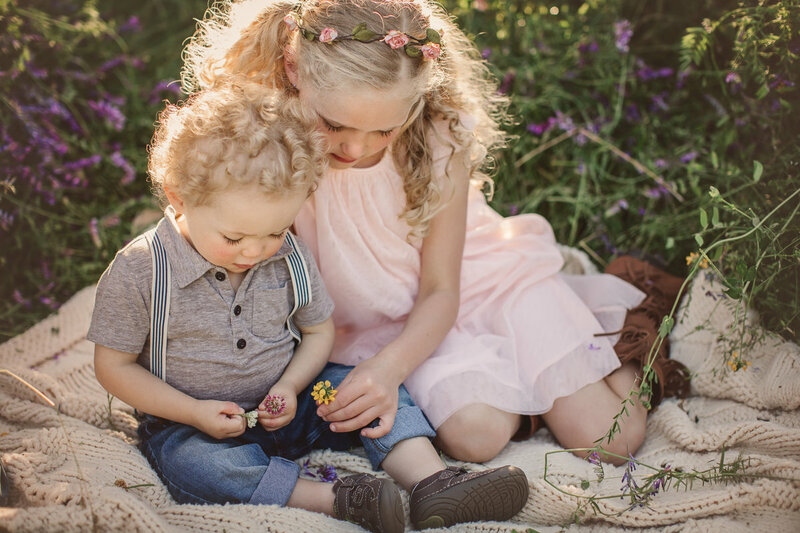 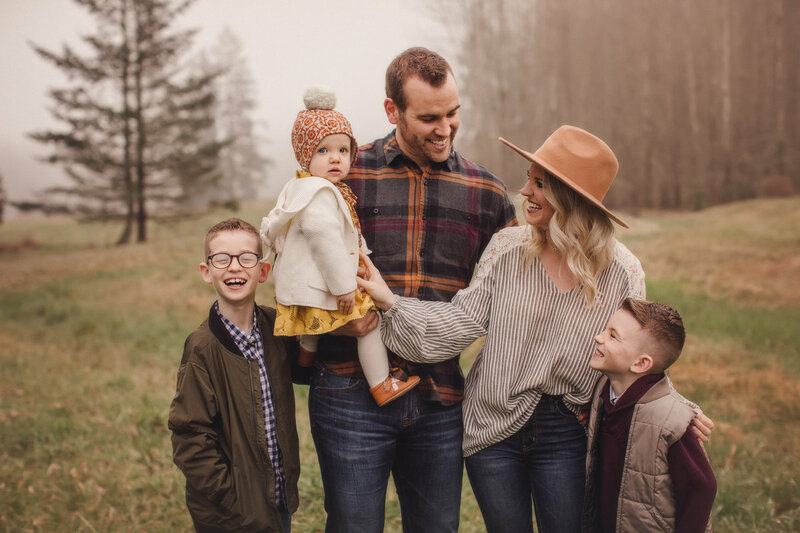 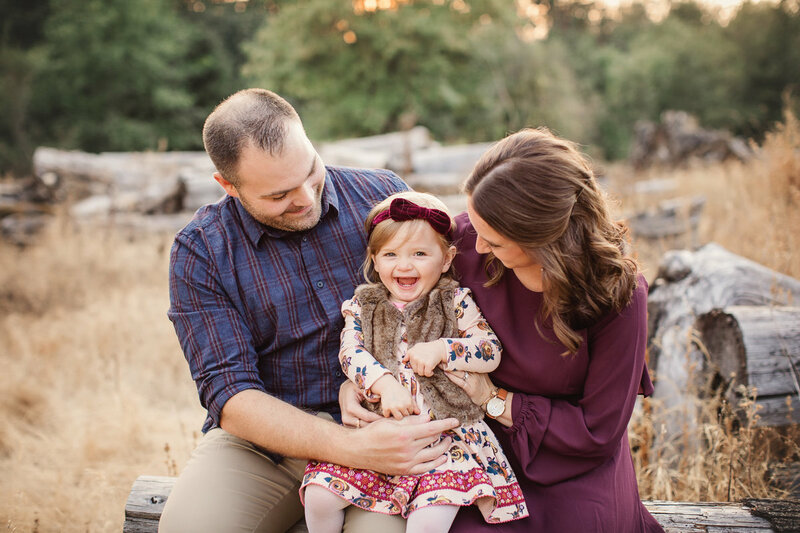 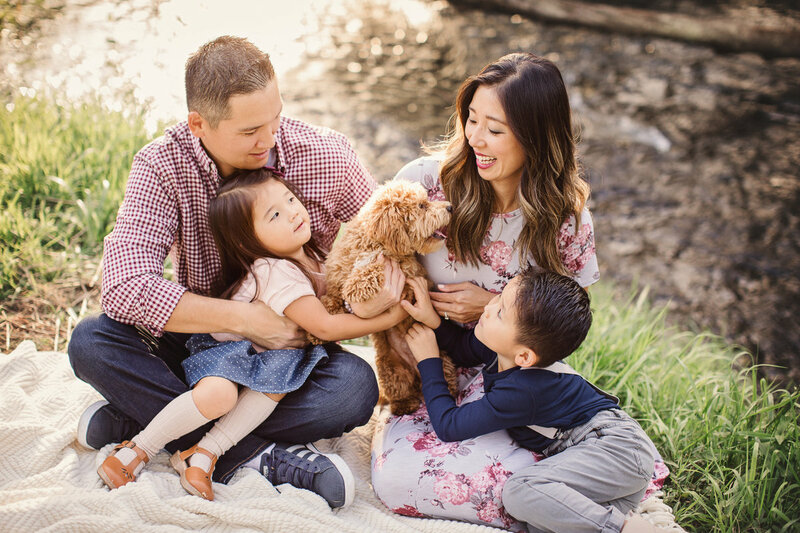 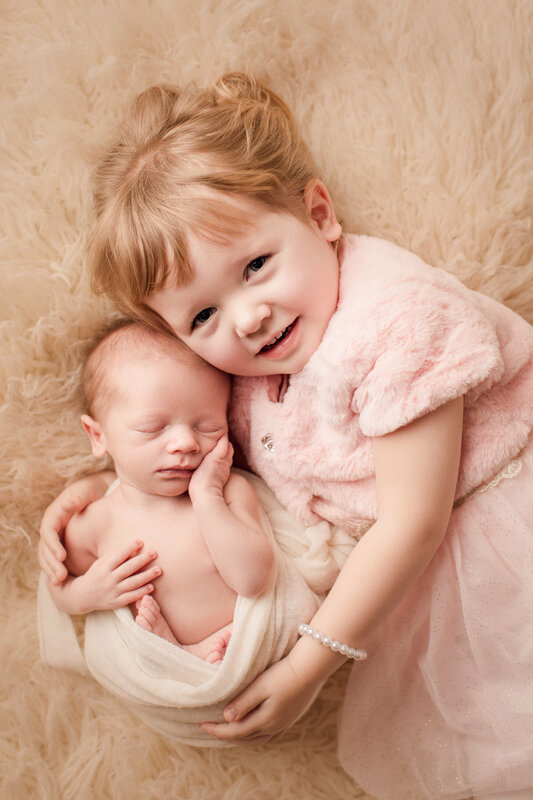 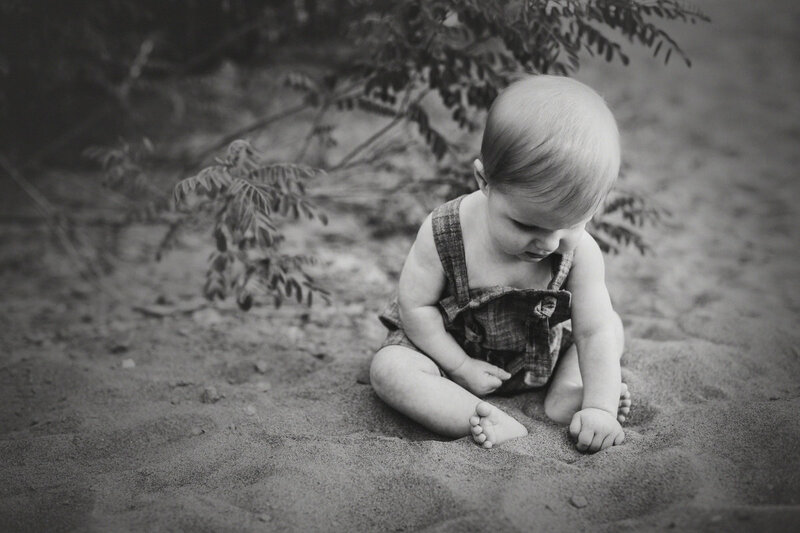 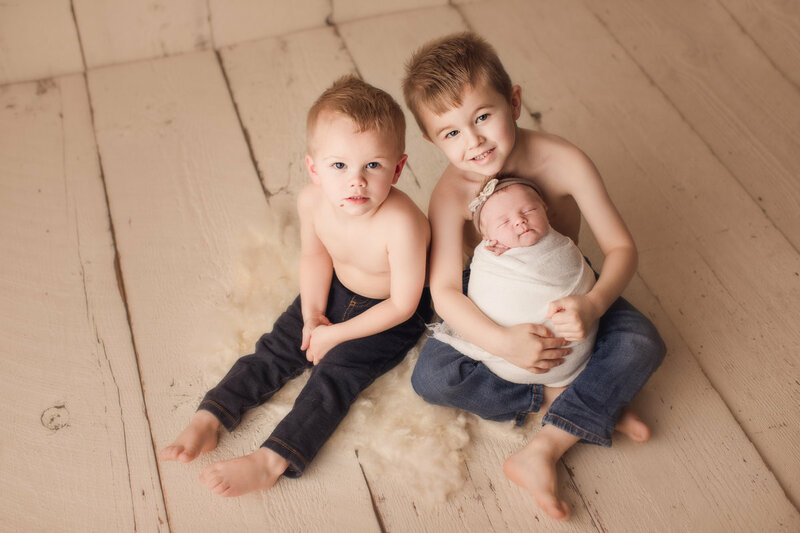 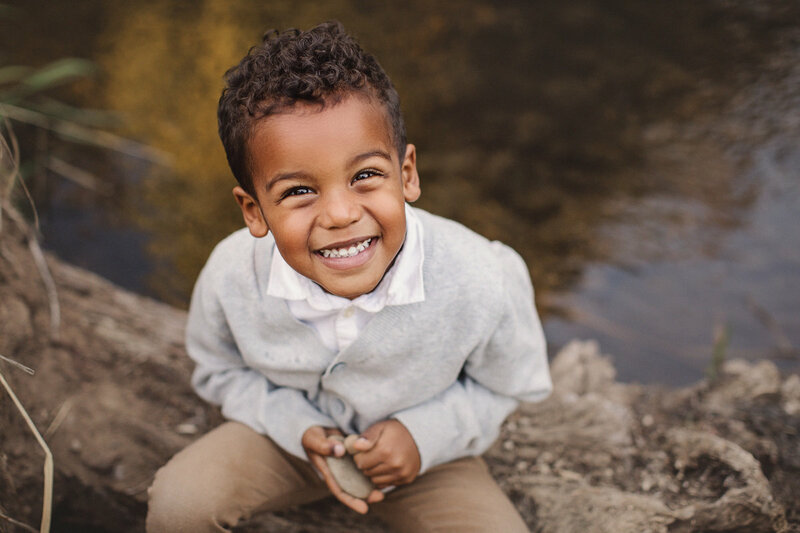 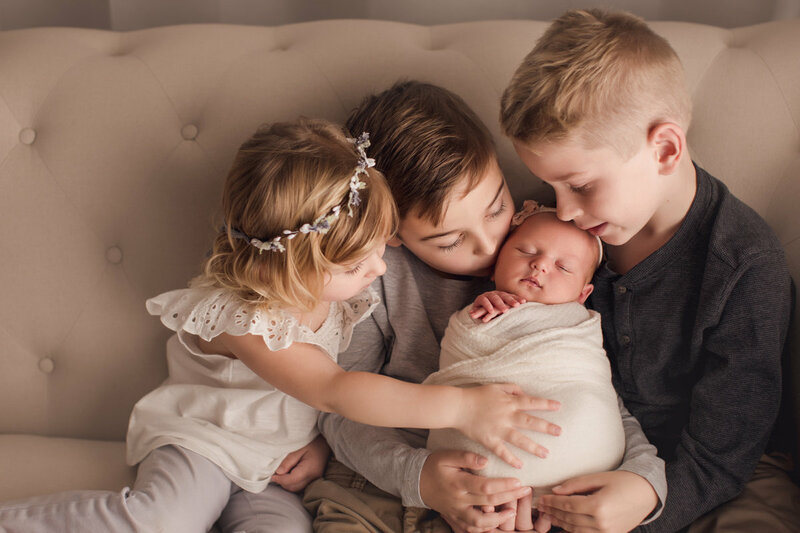 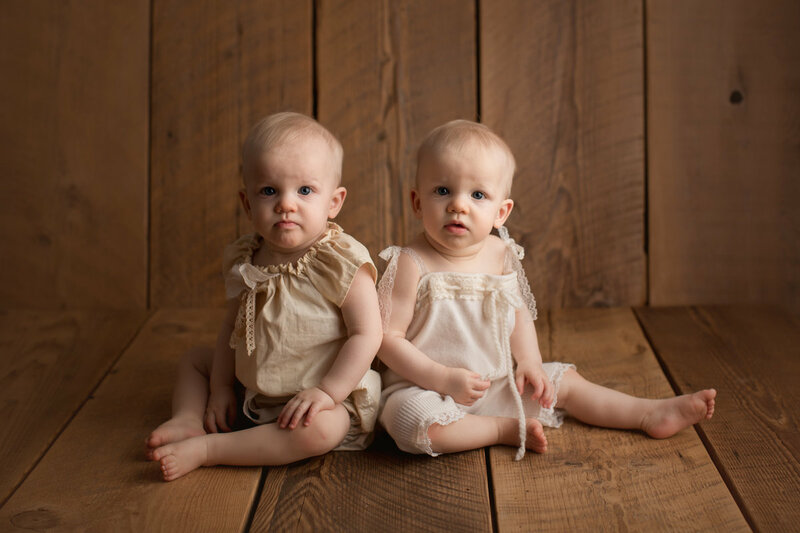 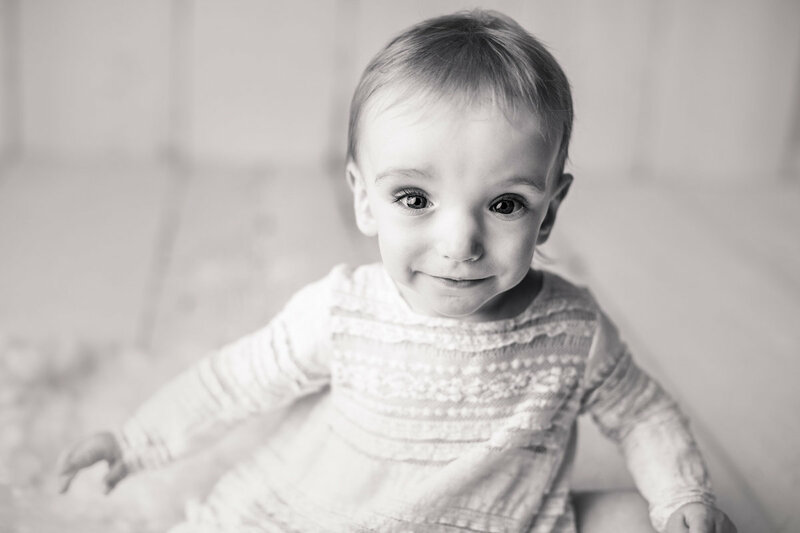 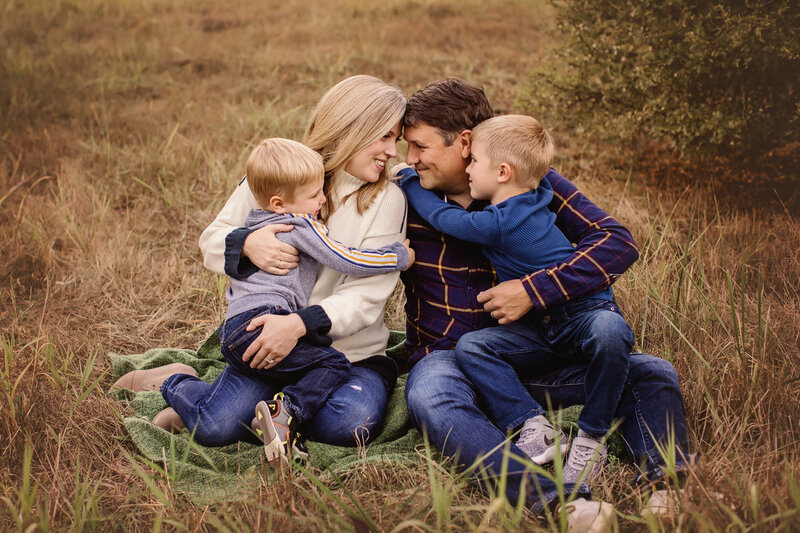 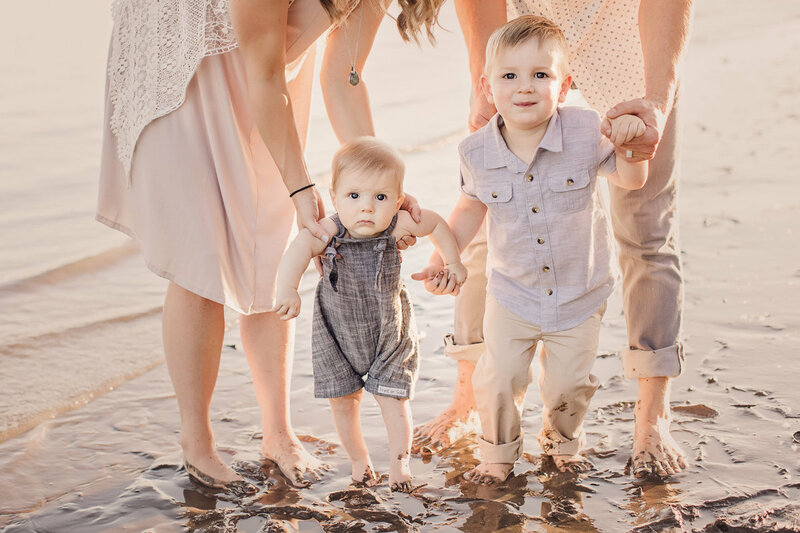 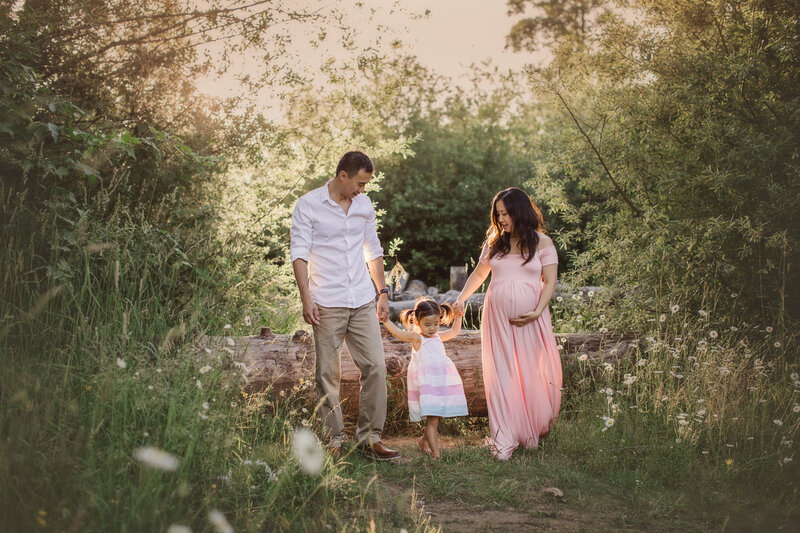 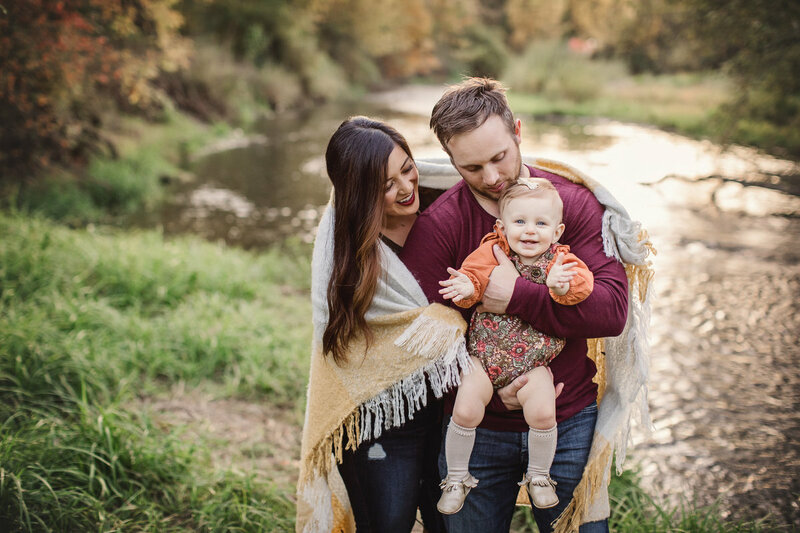 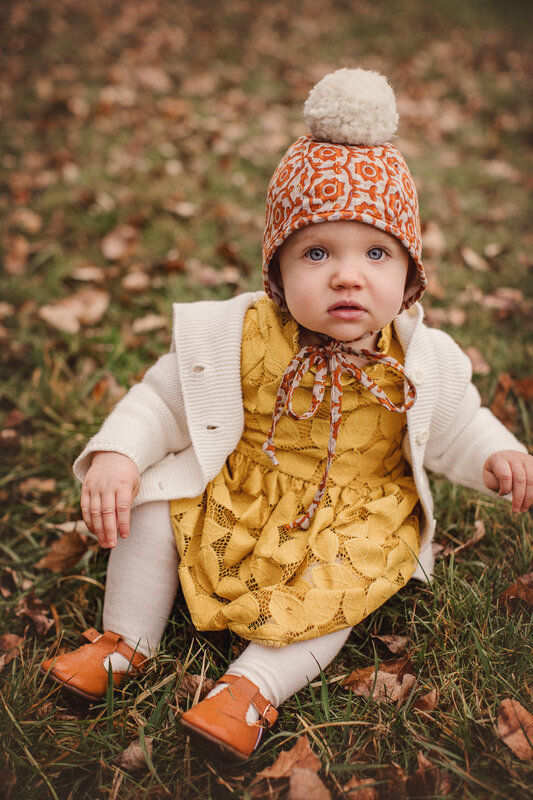 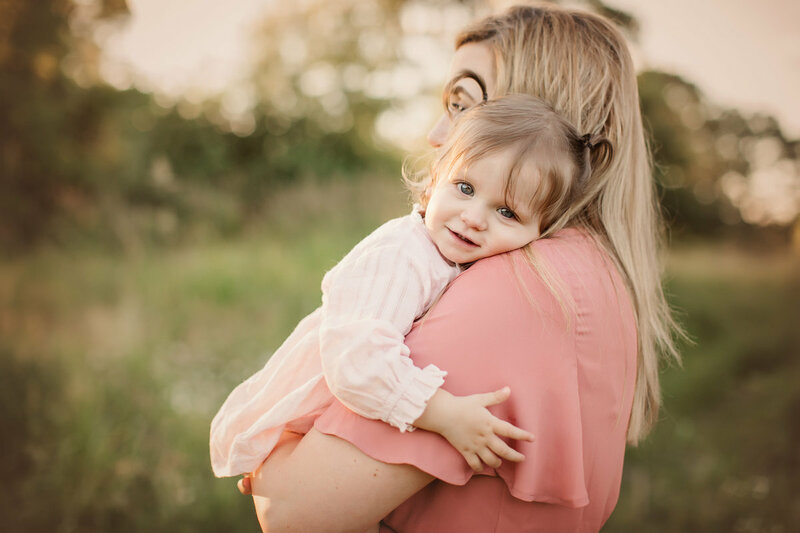 Whether you're looking for baby or family photography, you've come to the right place! 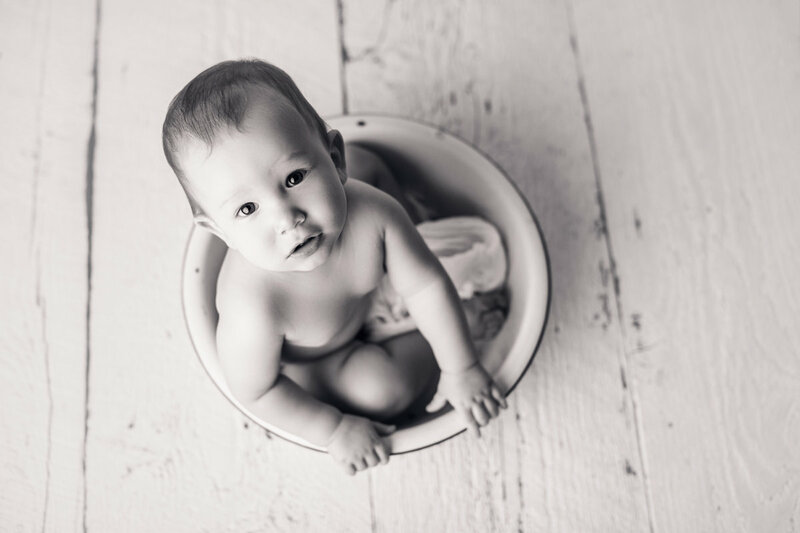 Take a look around, and hit the 'contact' button to chat! 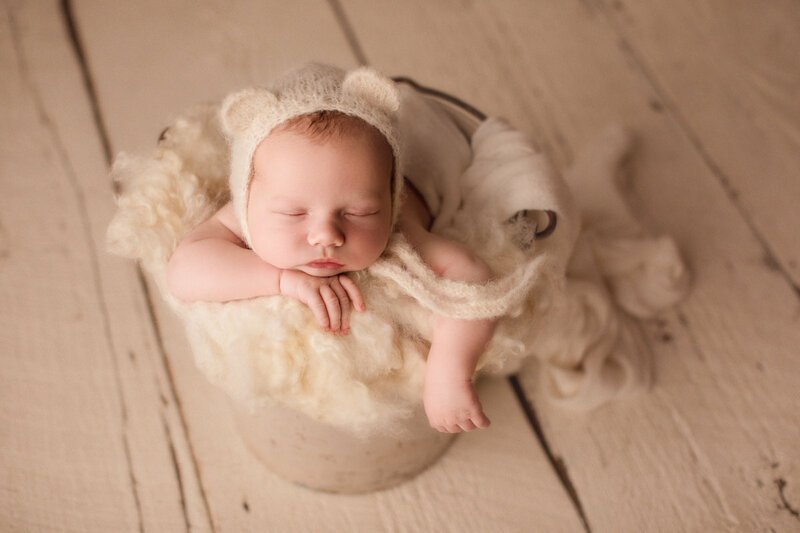 Pour yourself a cup of coffee and get ready for some cuteness! 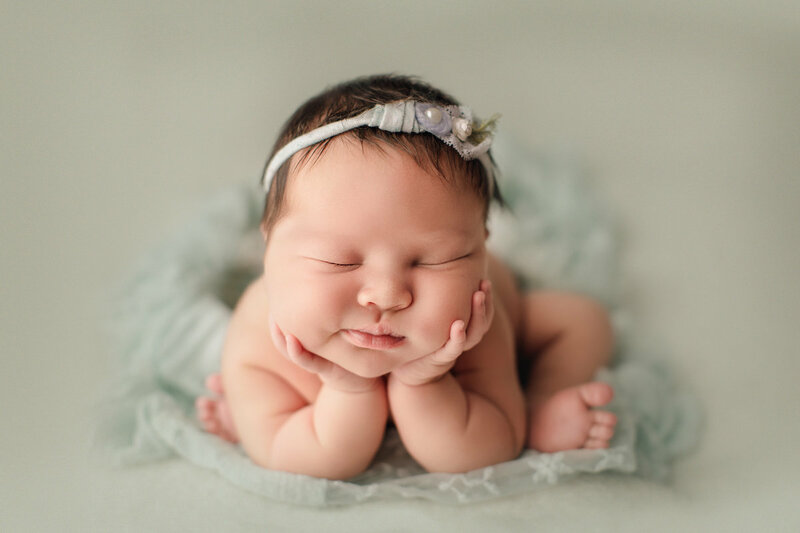 Want to see what's new around here? 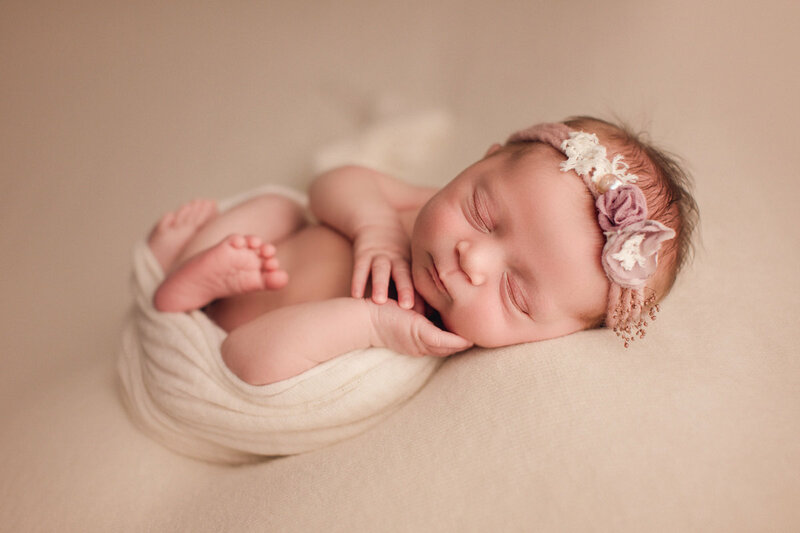 Hi, I'm Whitney! 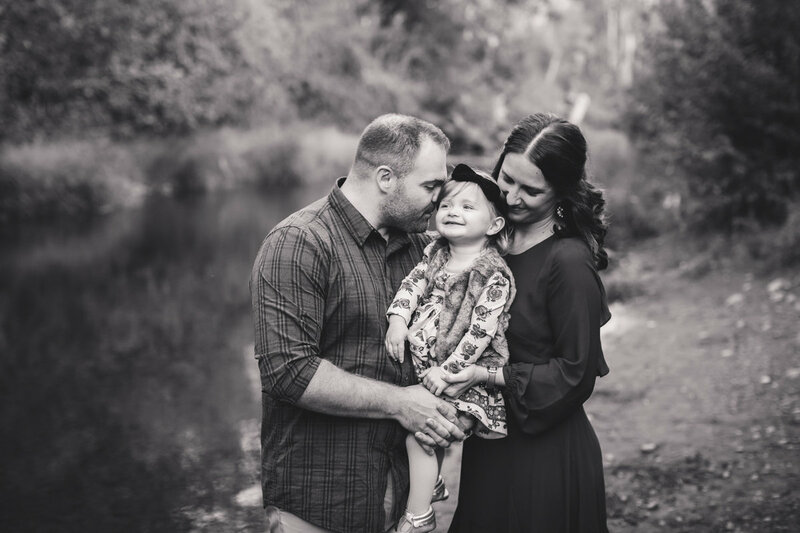 Come learn more about me and see if we're a good fit! 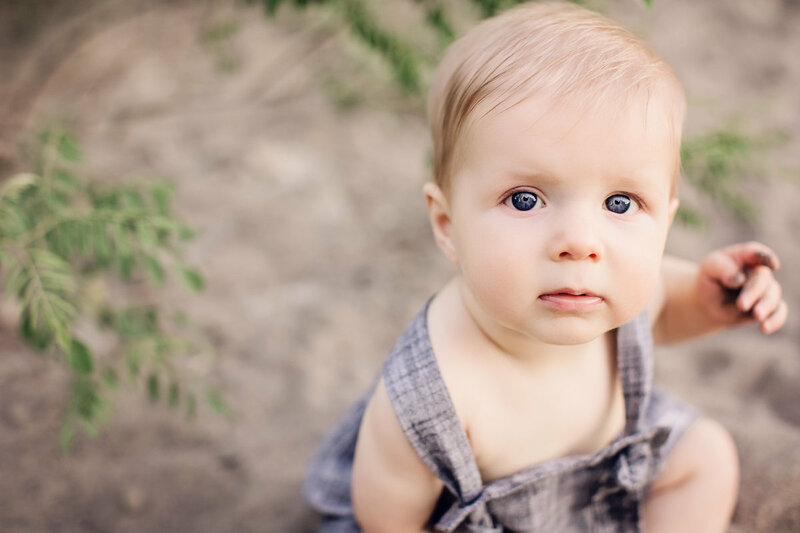 Hope to capture you and your loved ones someday. 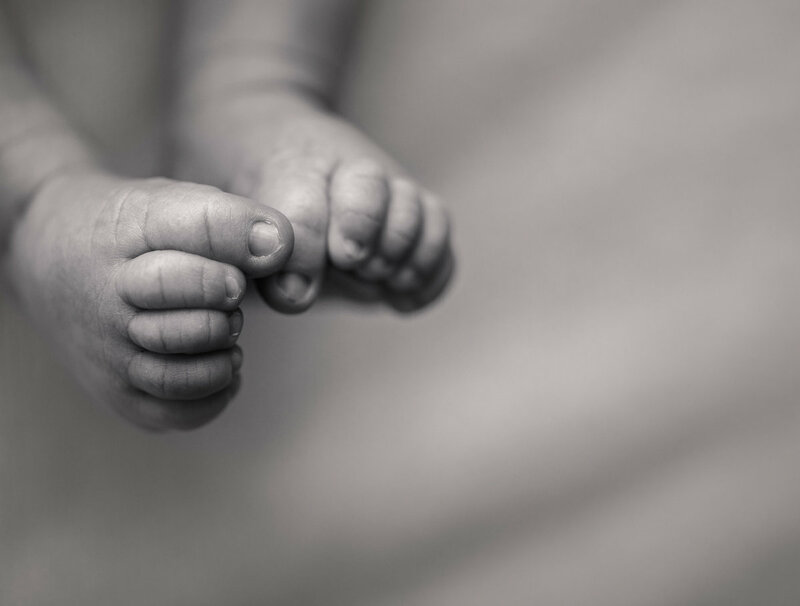 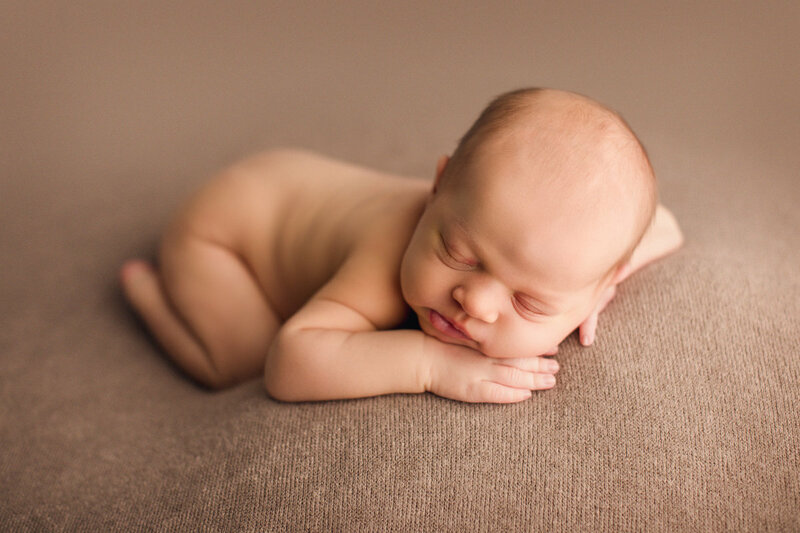 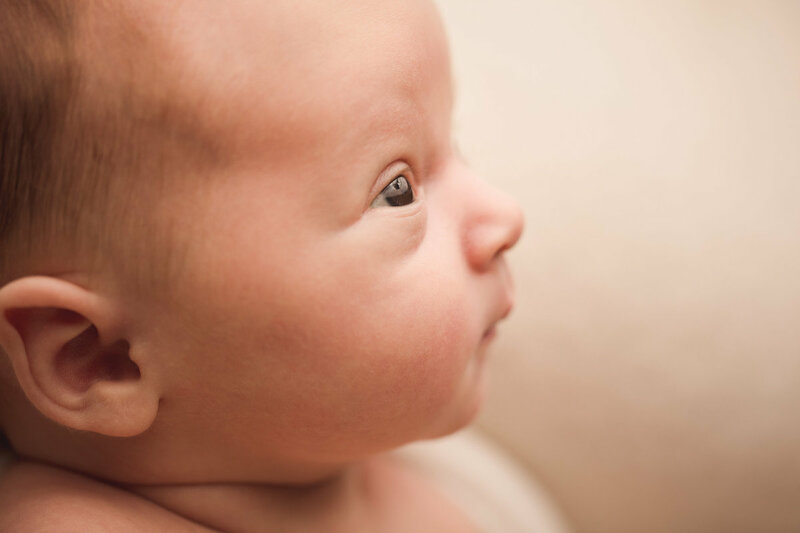 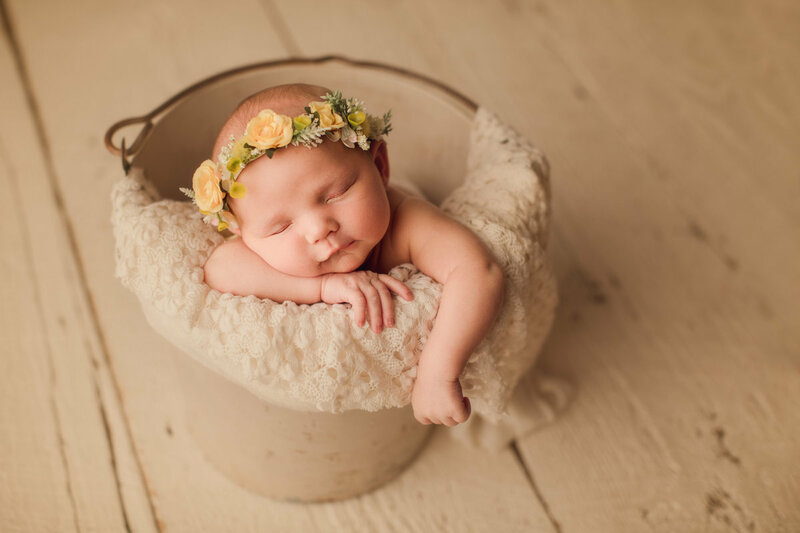 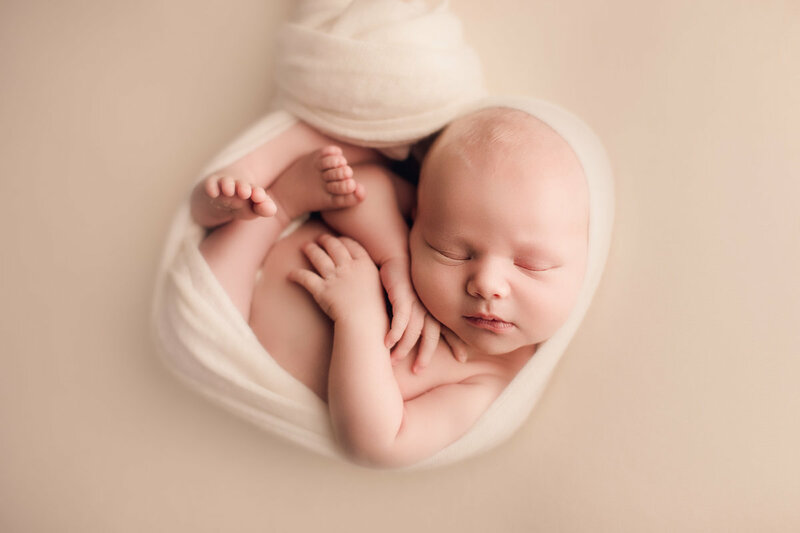 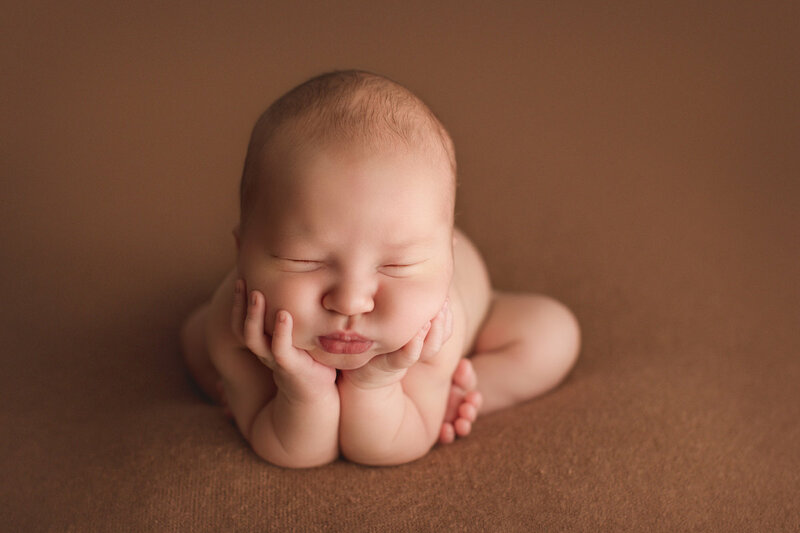 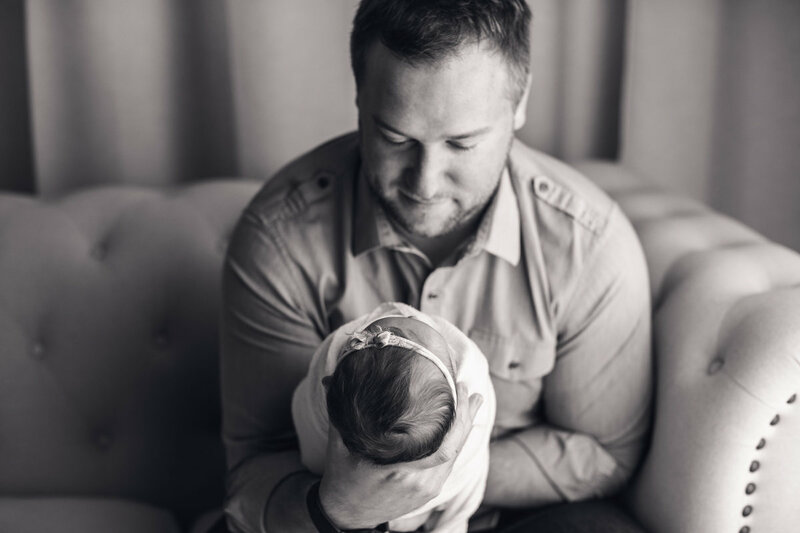 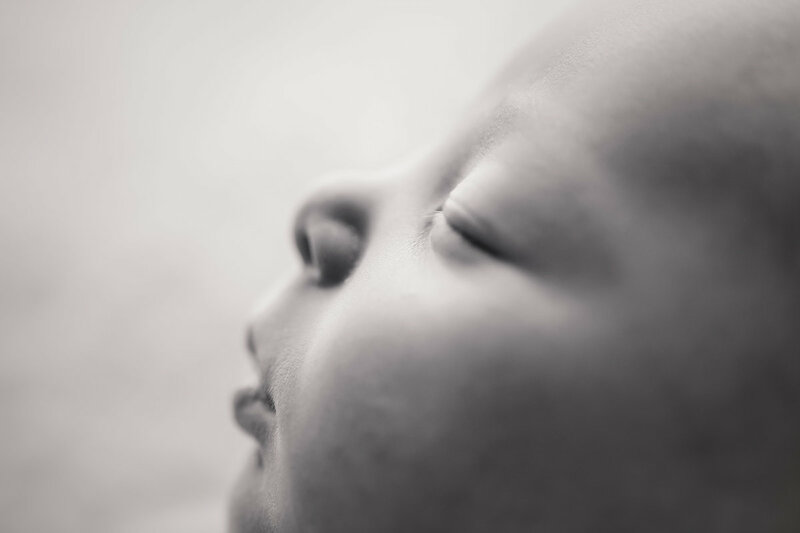 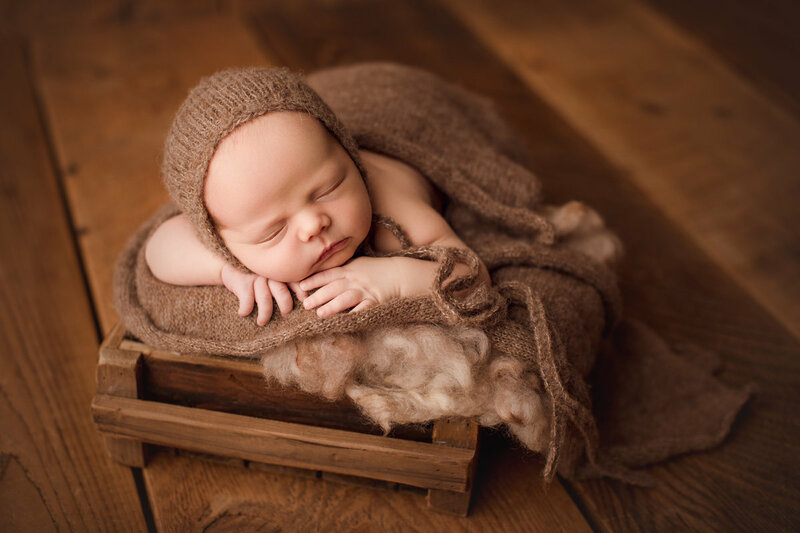 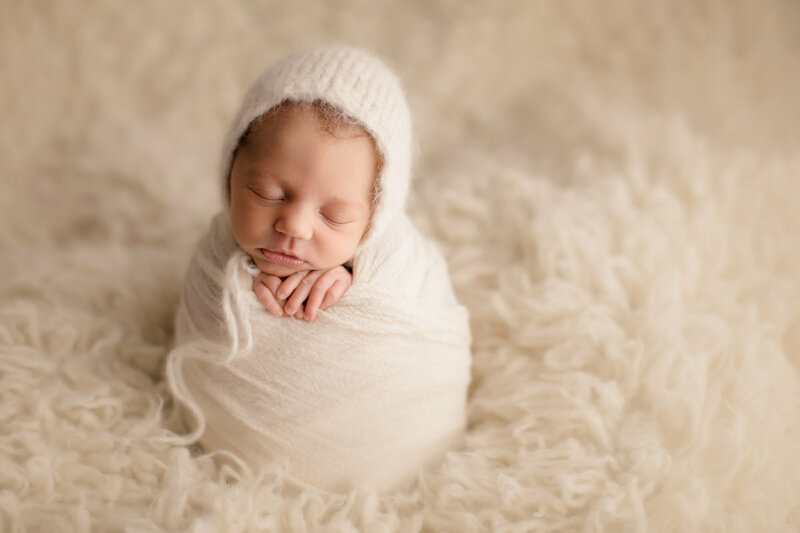 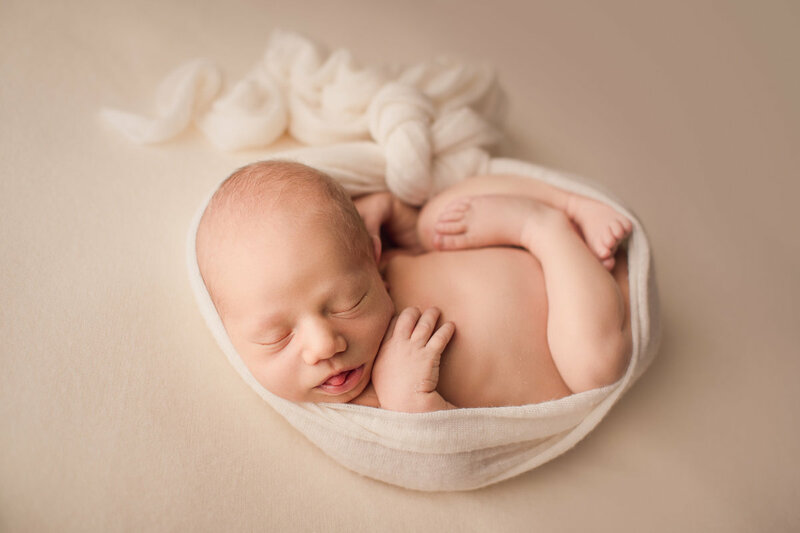 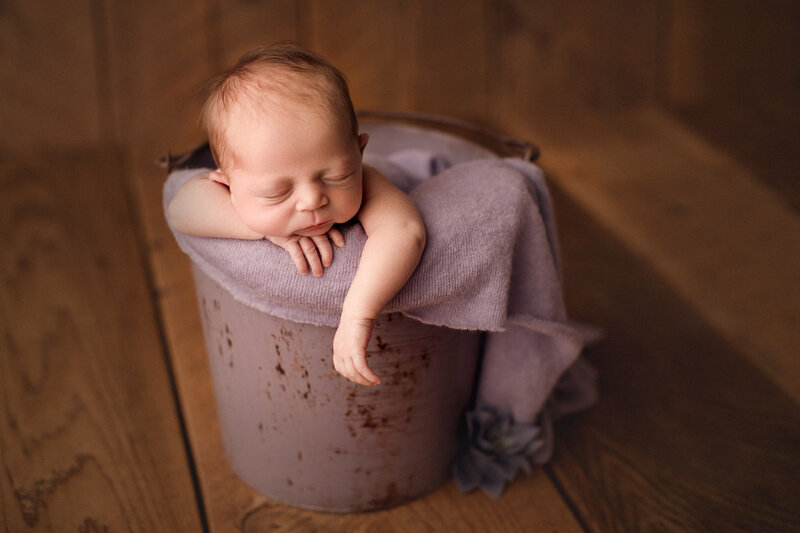 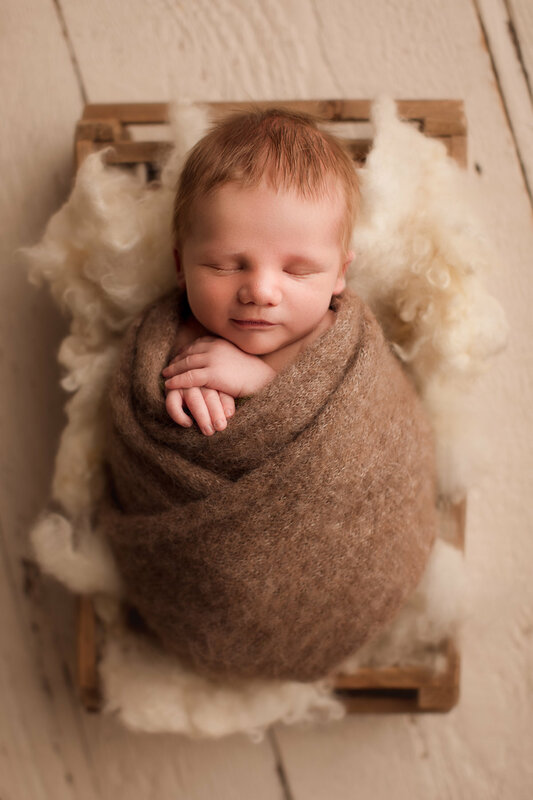 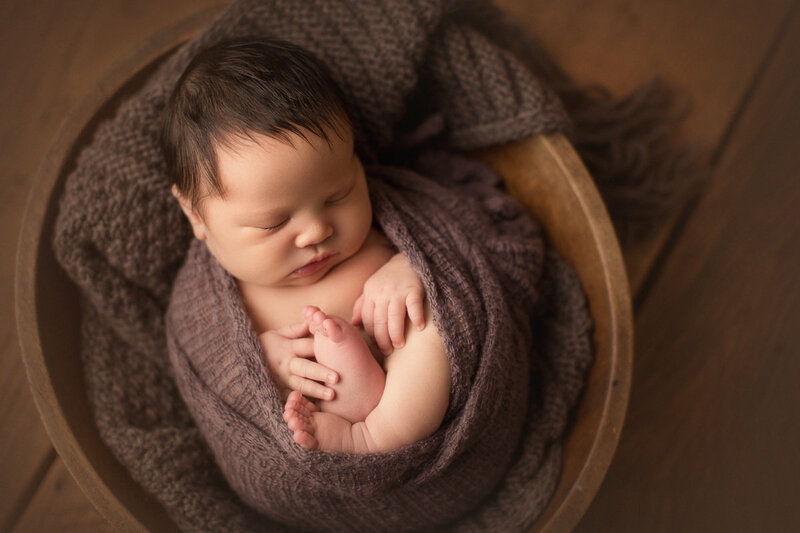 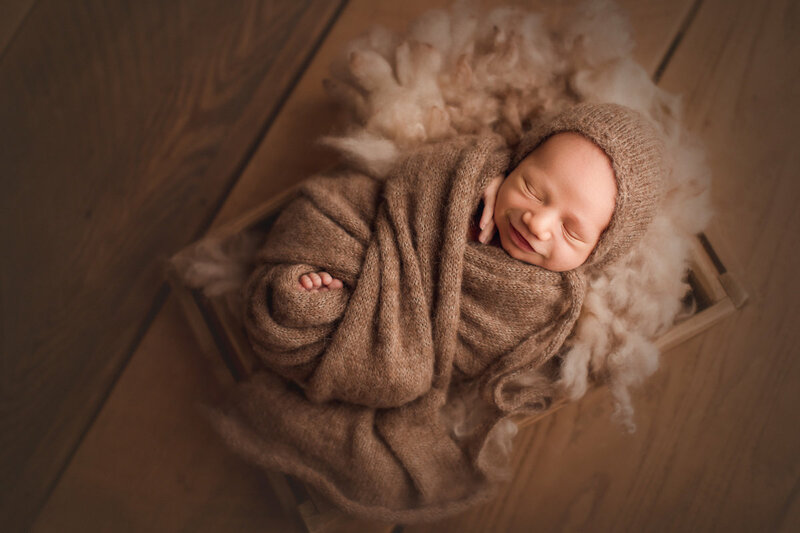 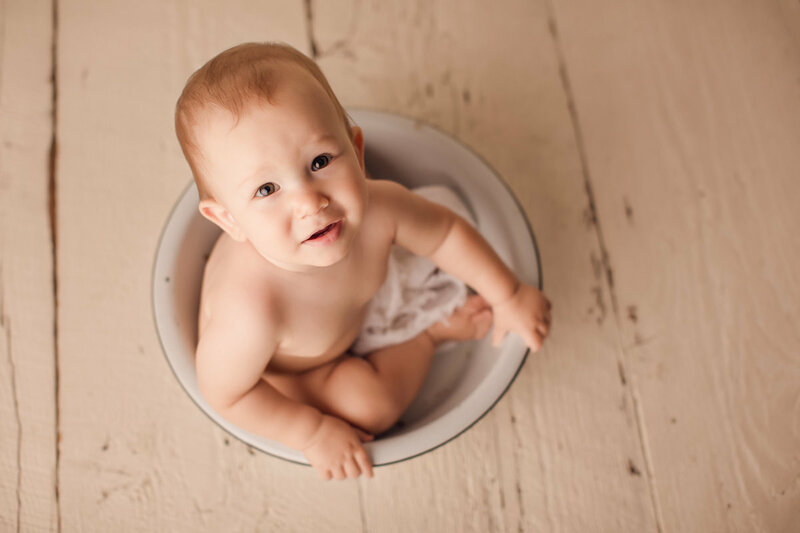 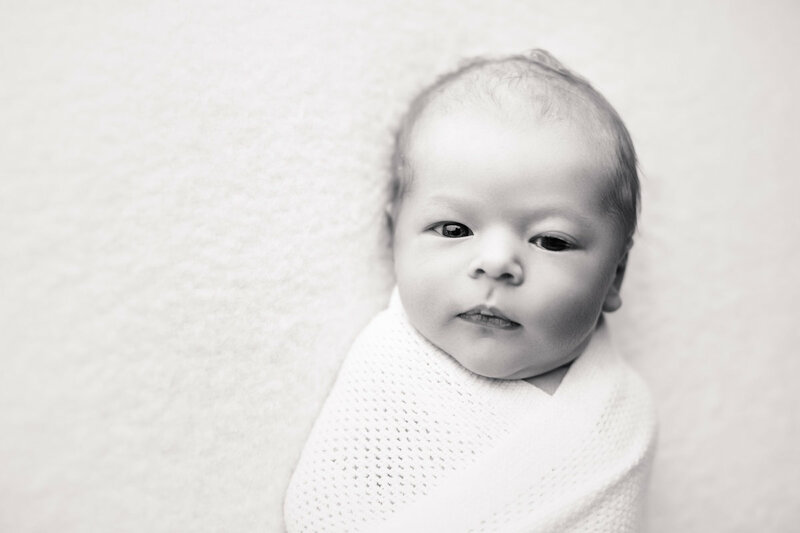 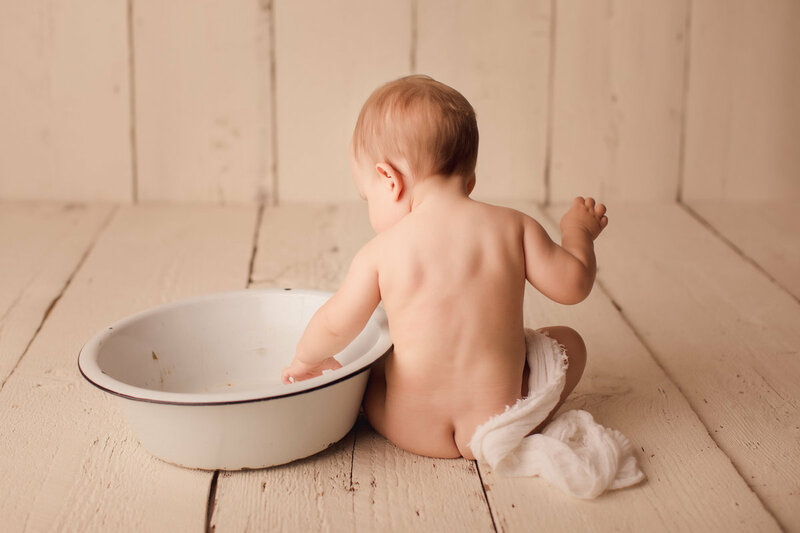 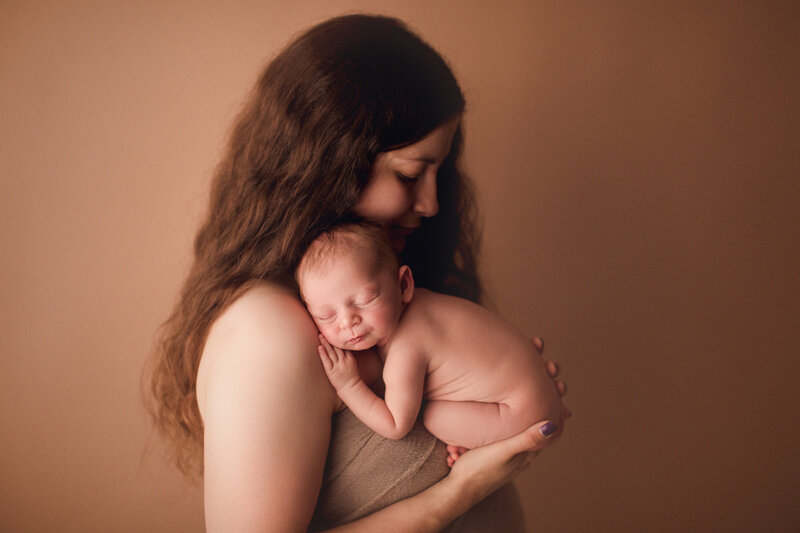 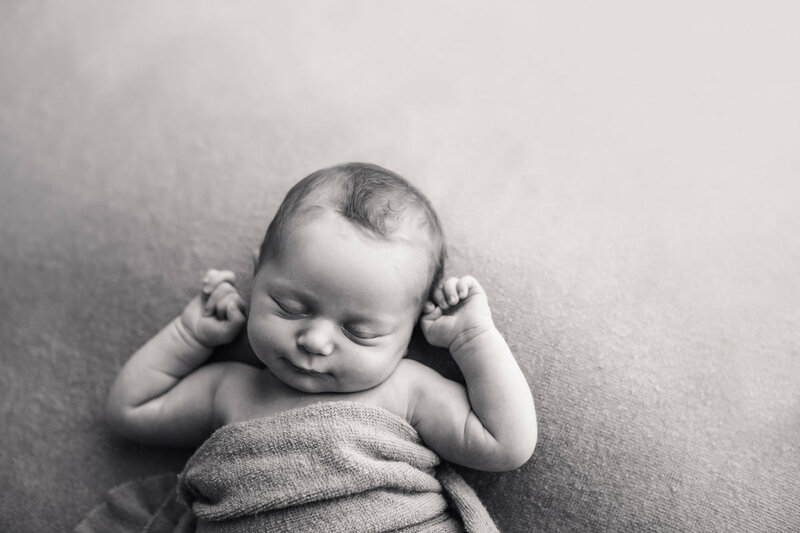 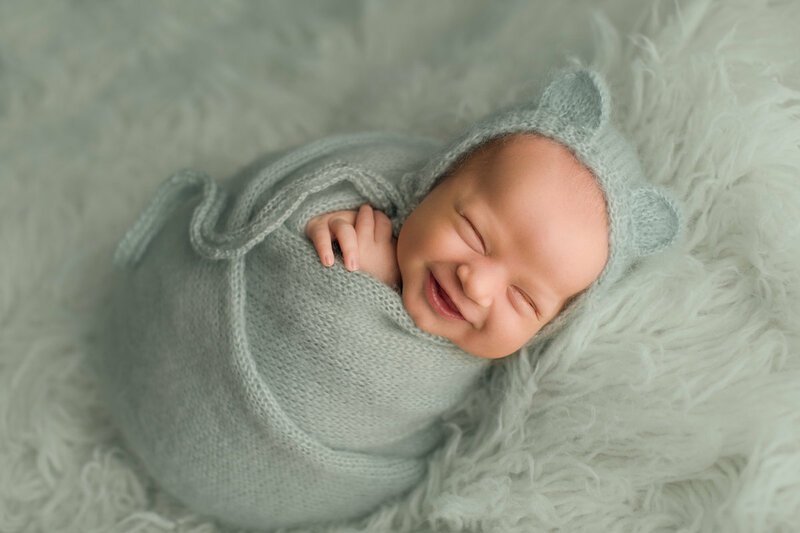 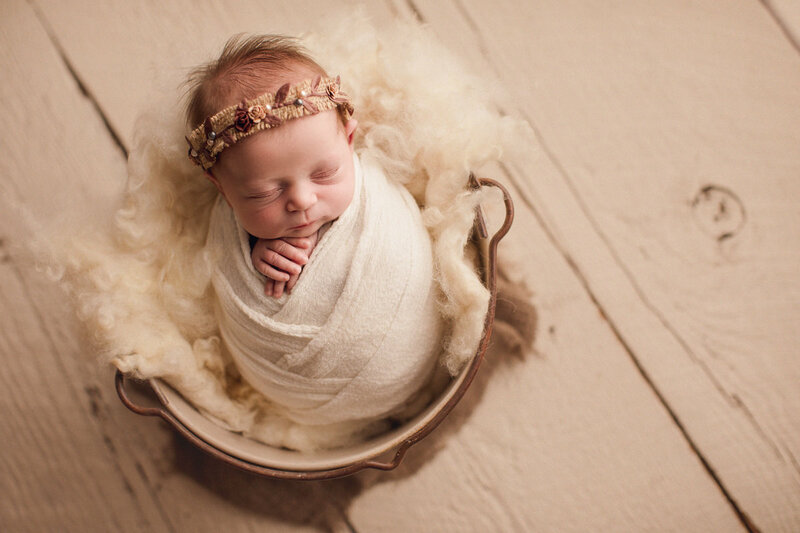 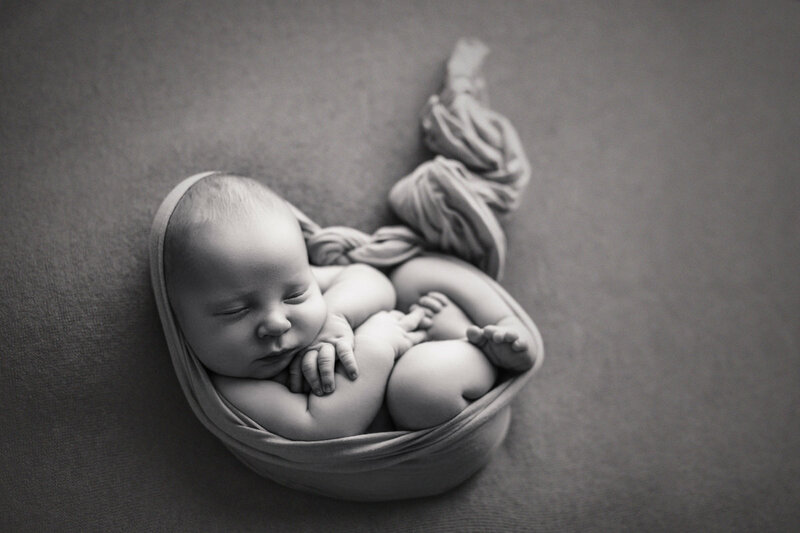 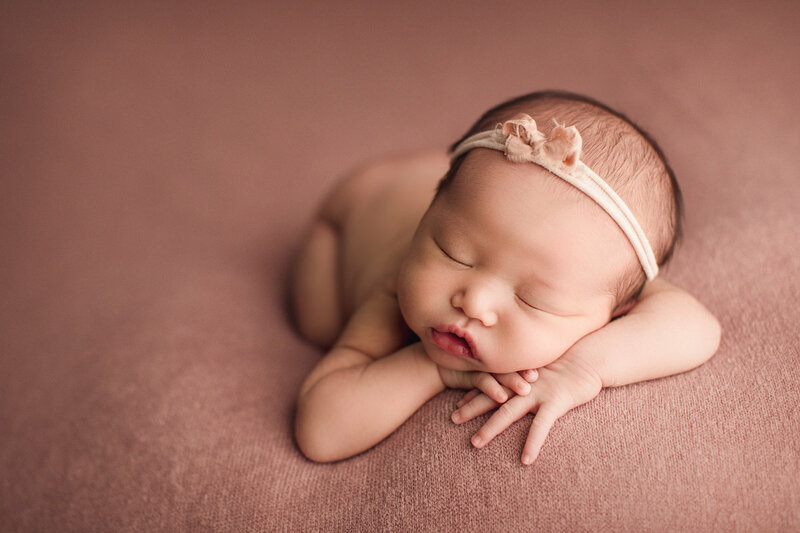 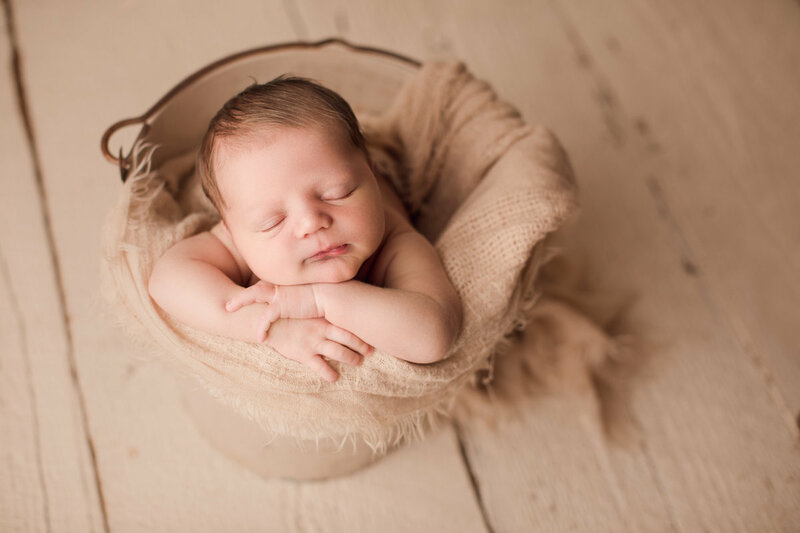 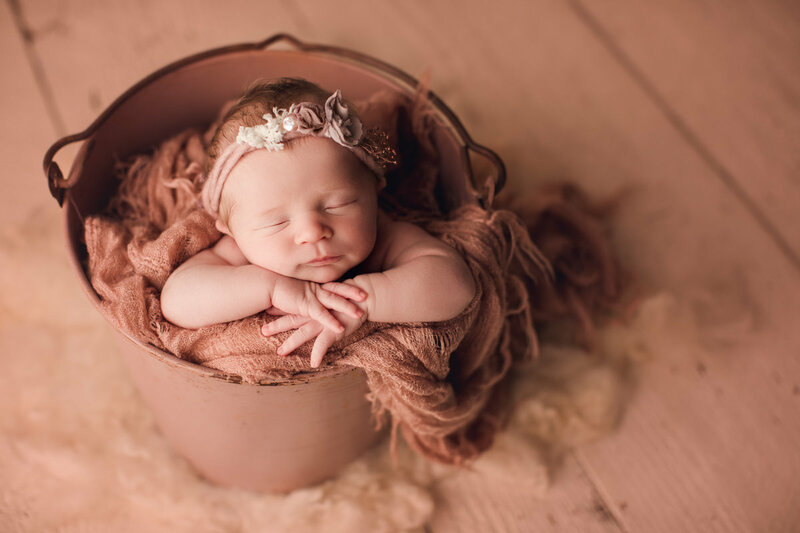 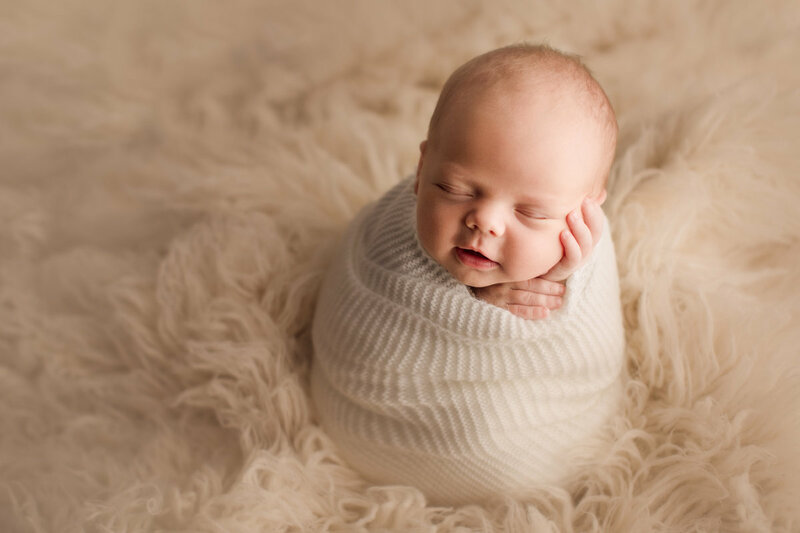 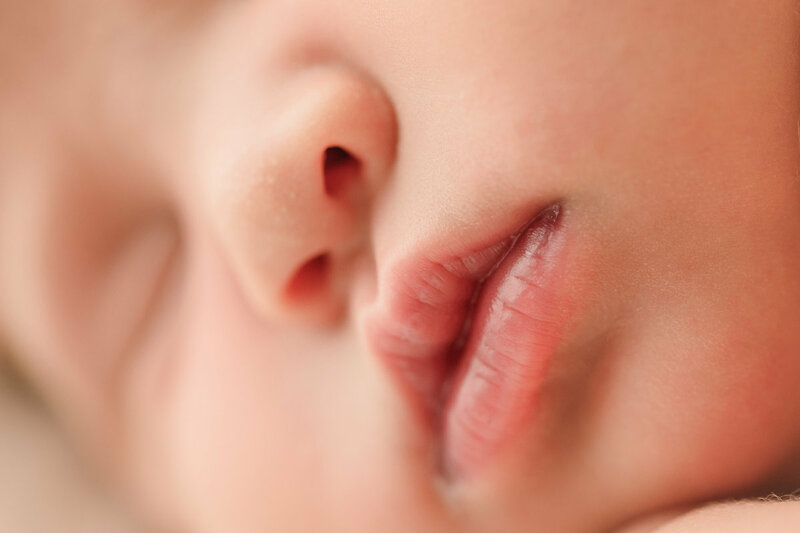 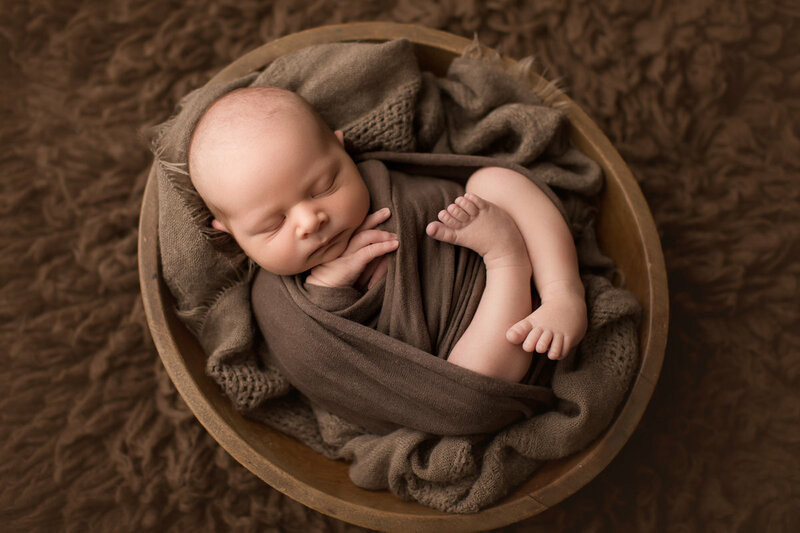 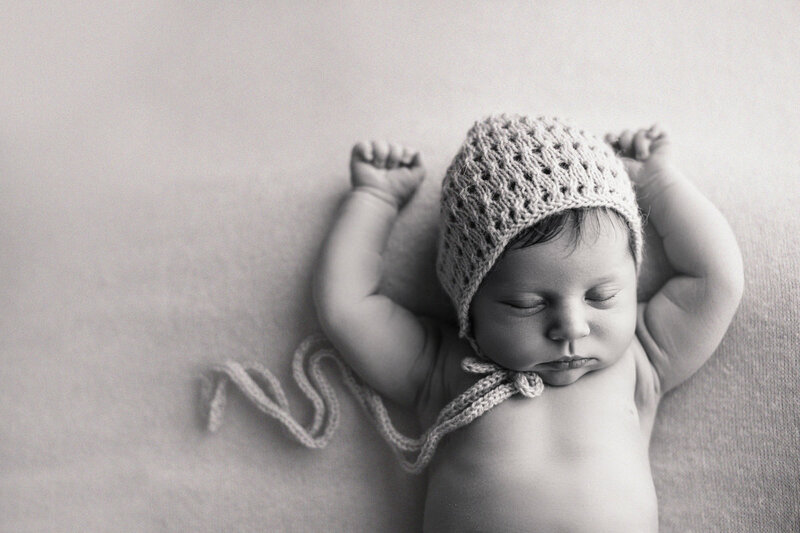 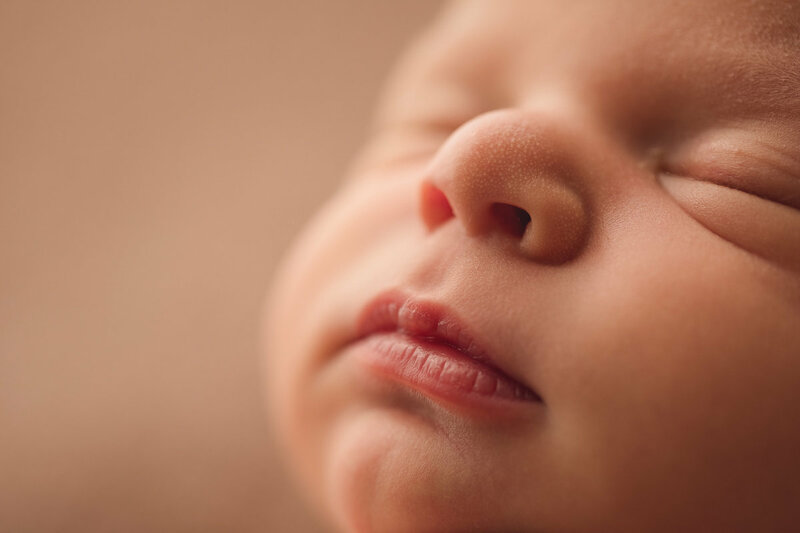 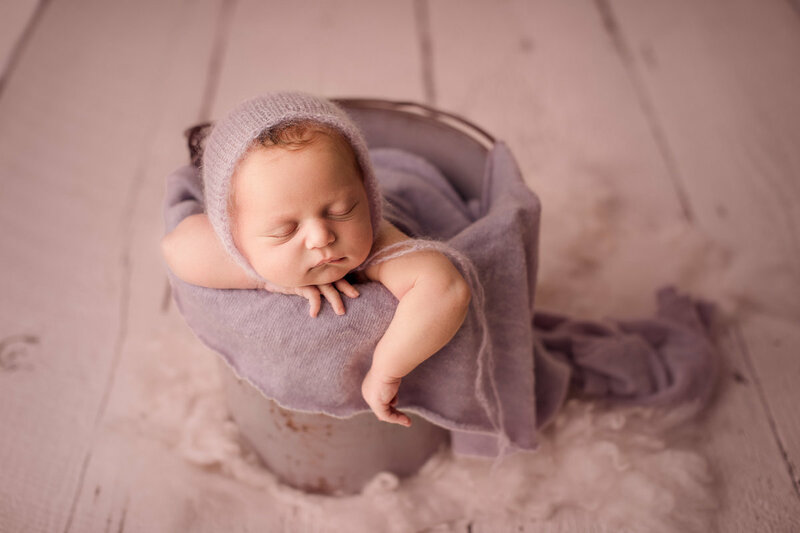 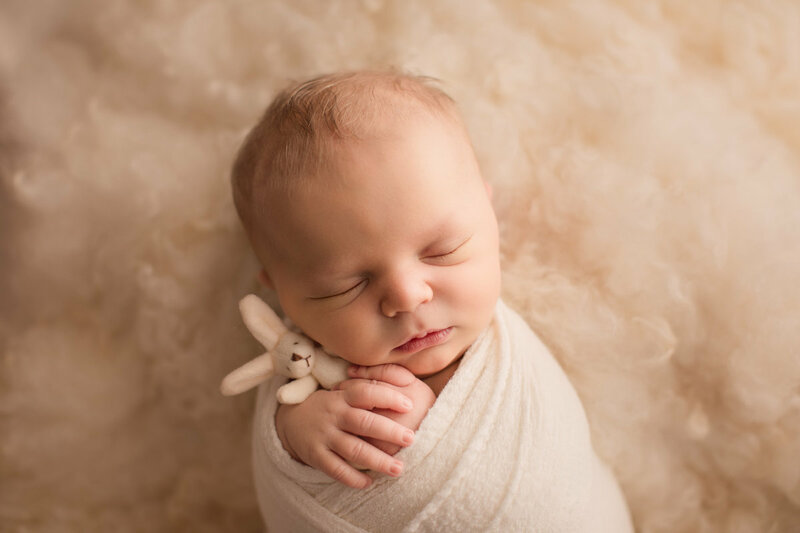 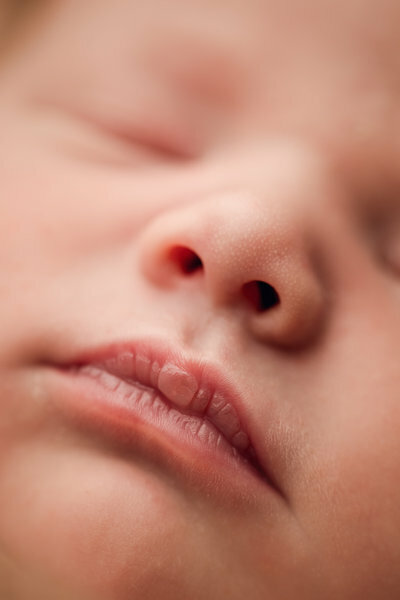 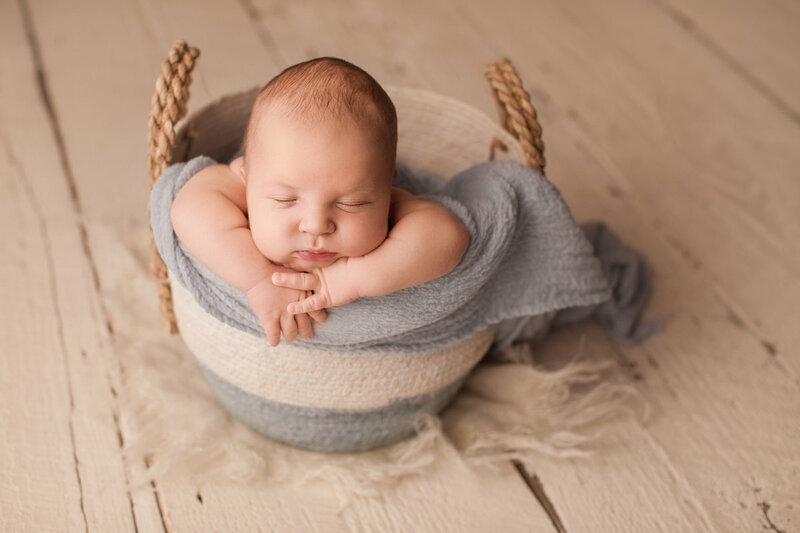 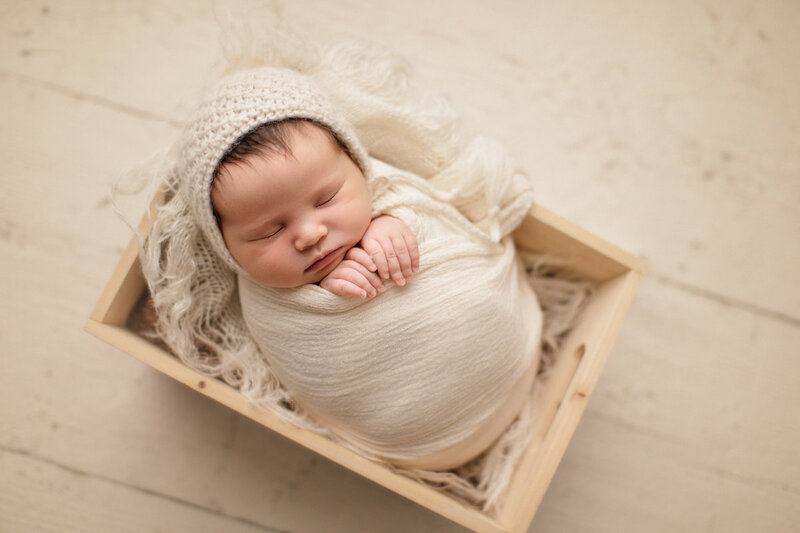 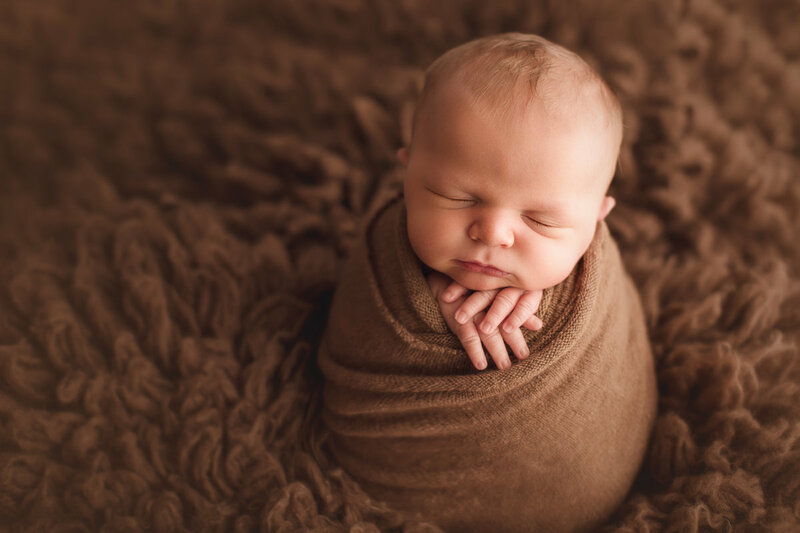 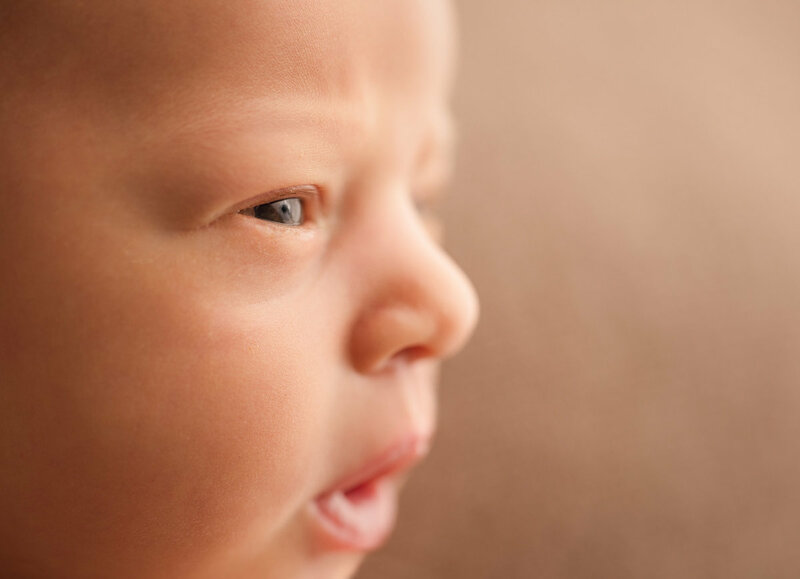 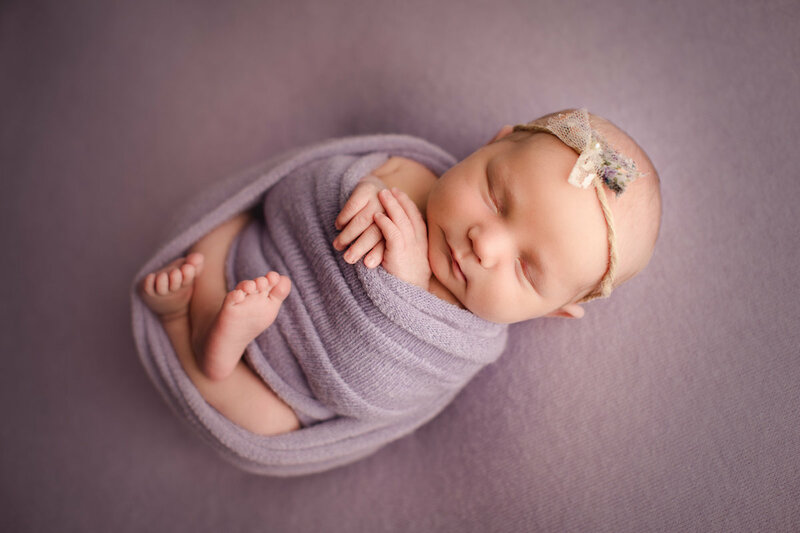 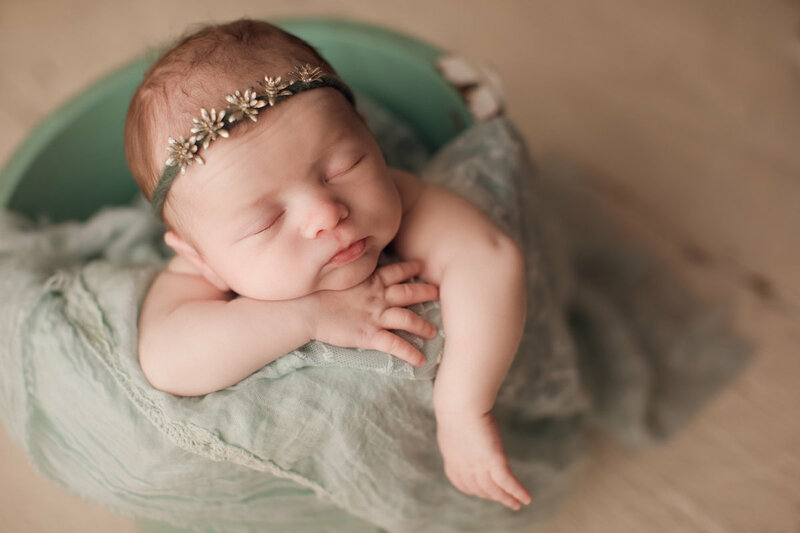 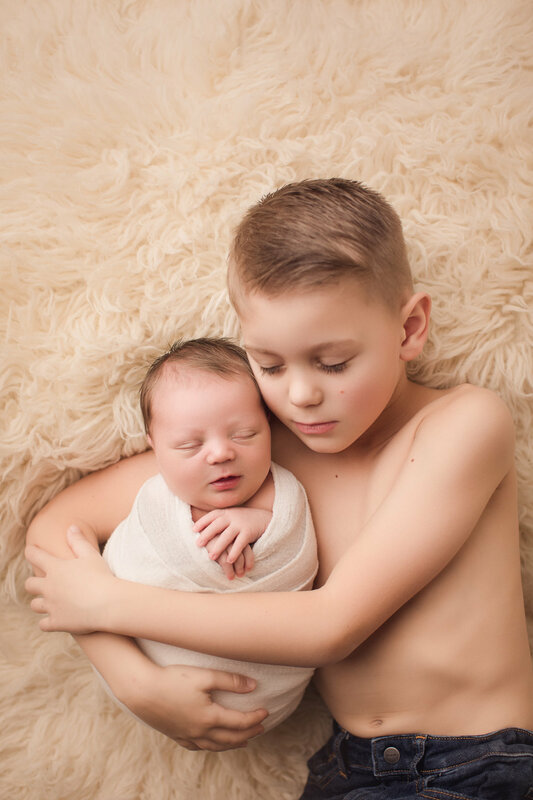 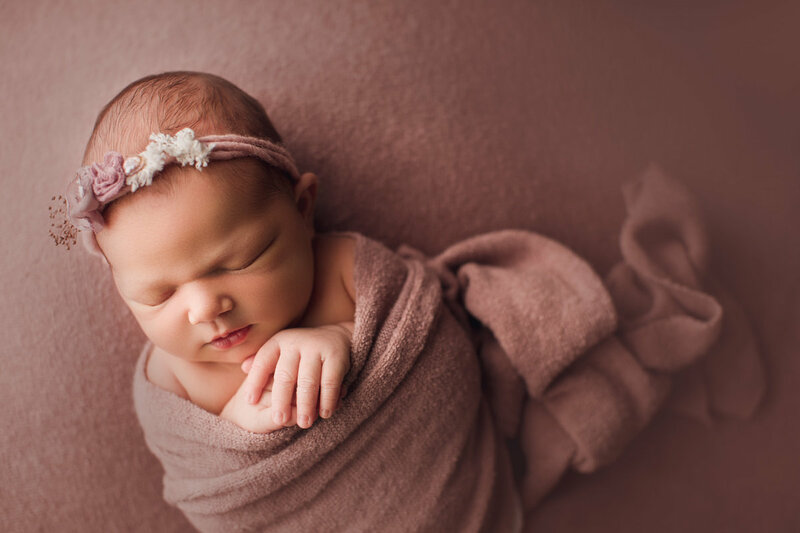 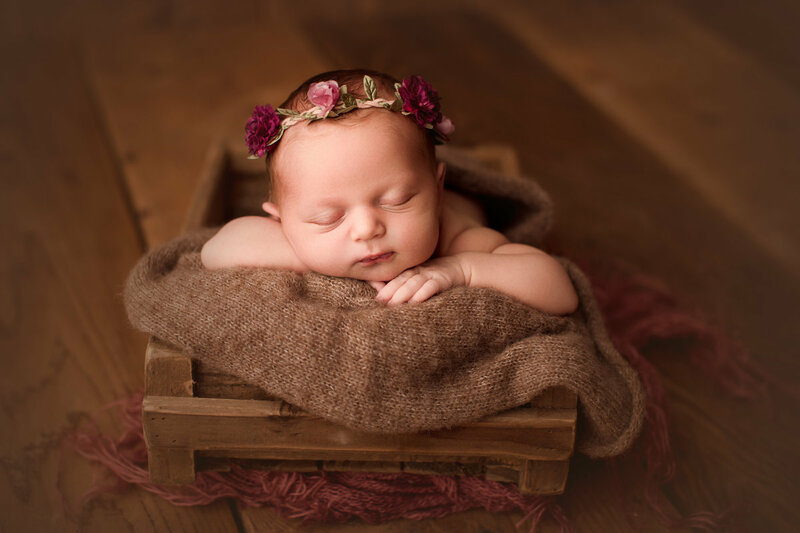 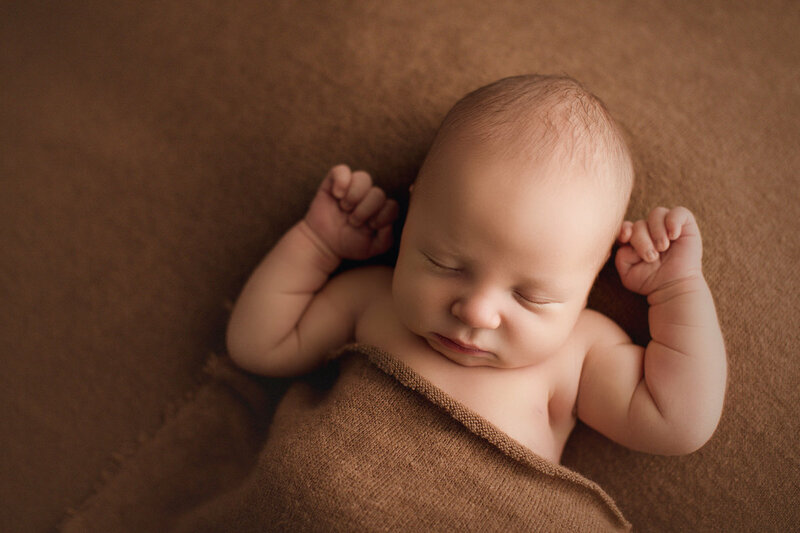 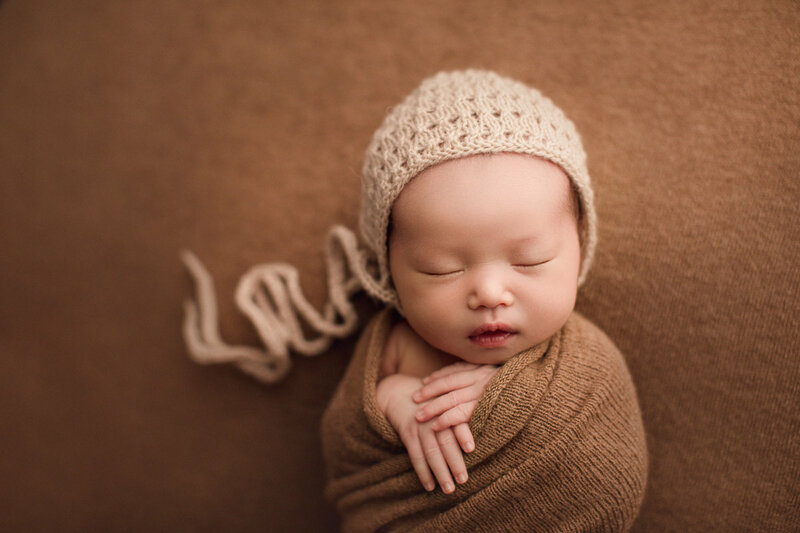 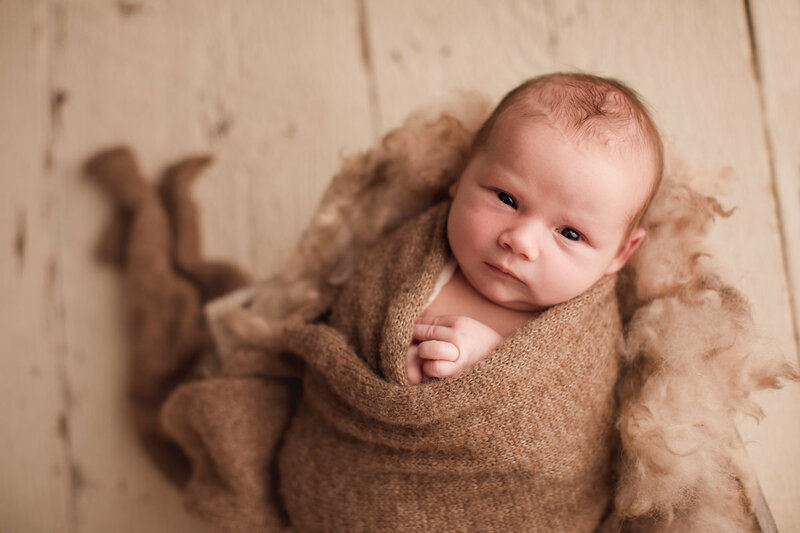 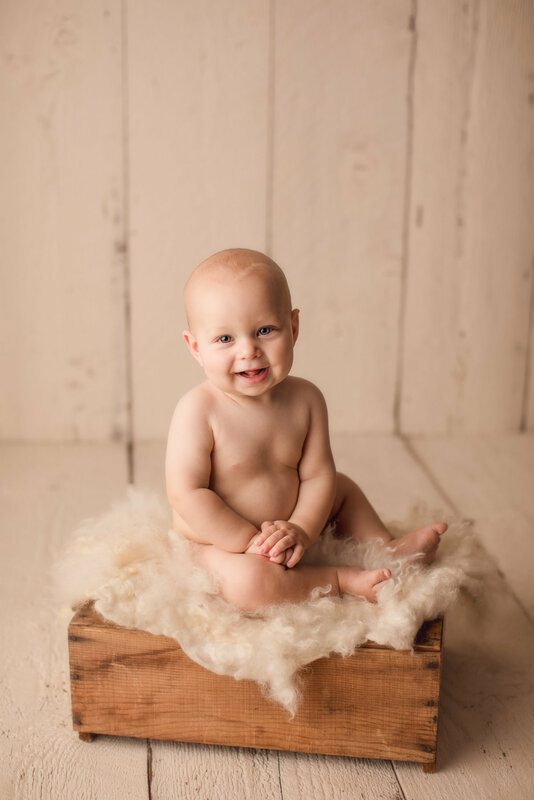 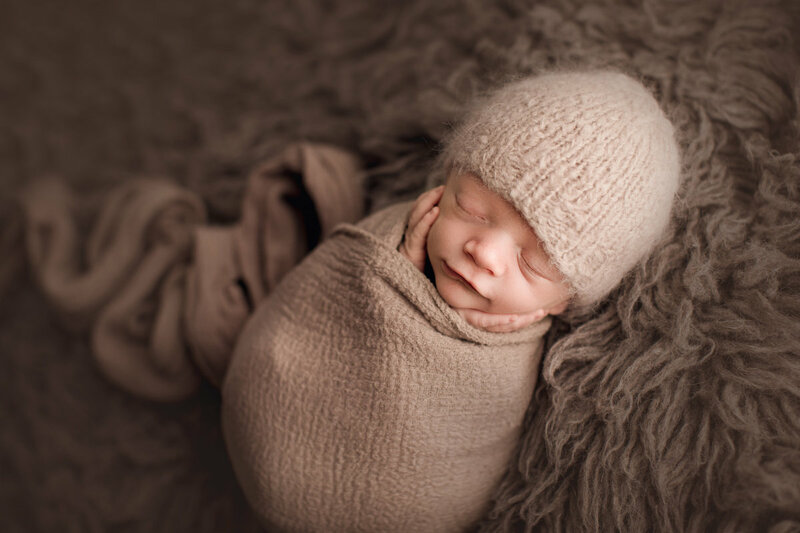 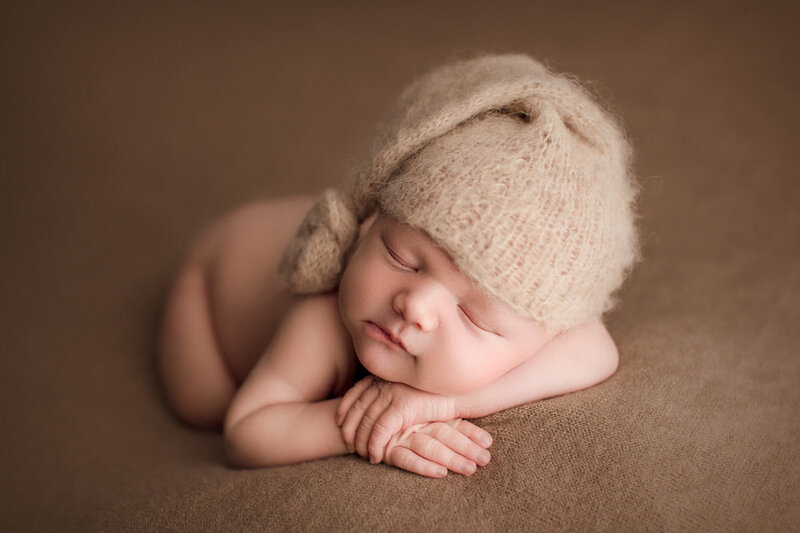 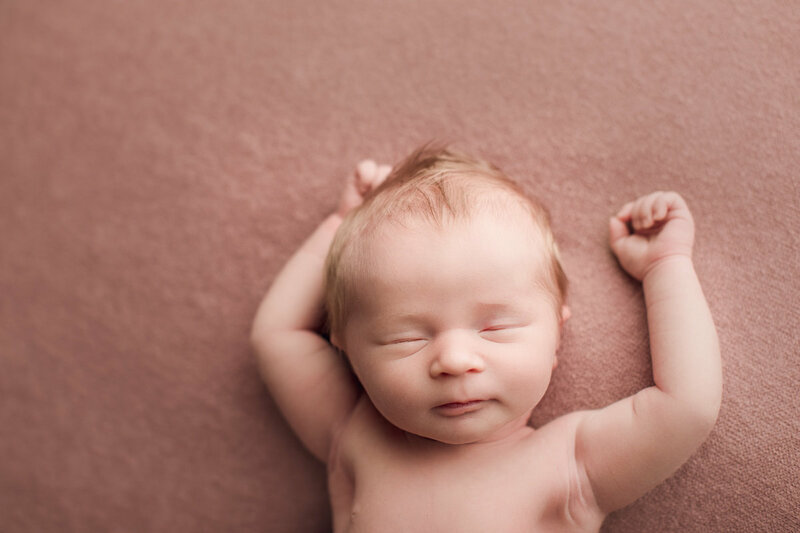 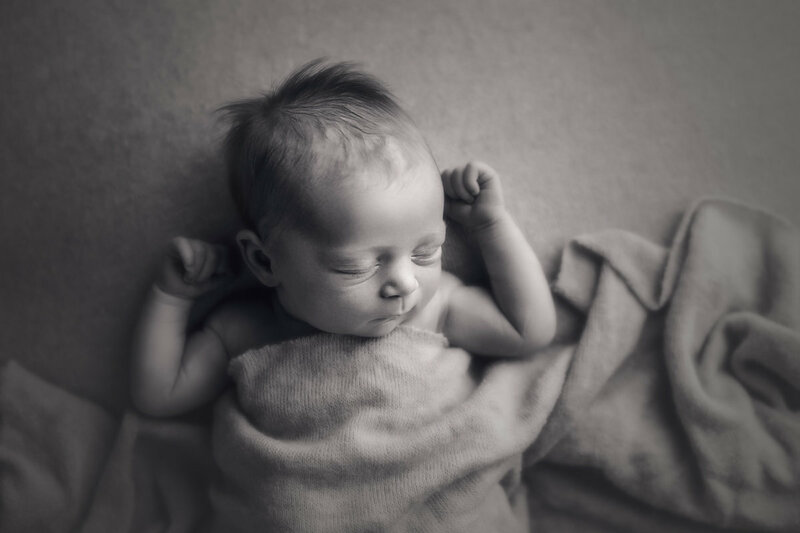 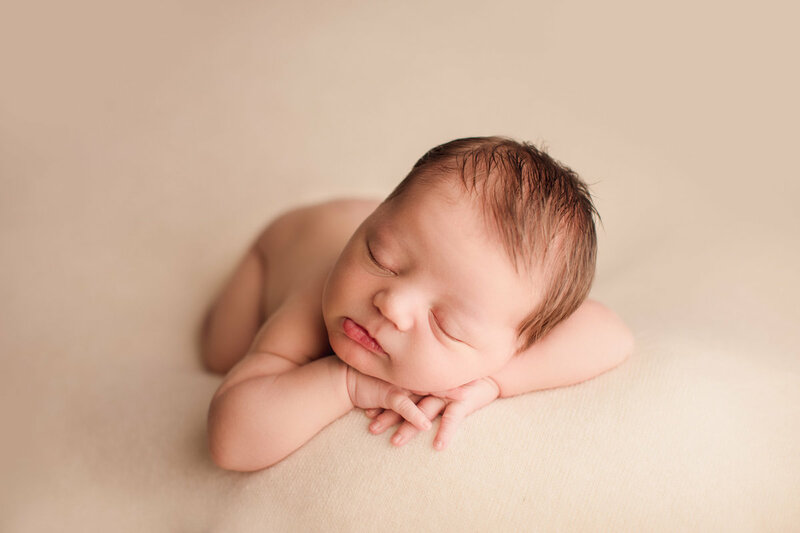 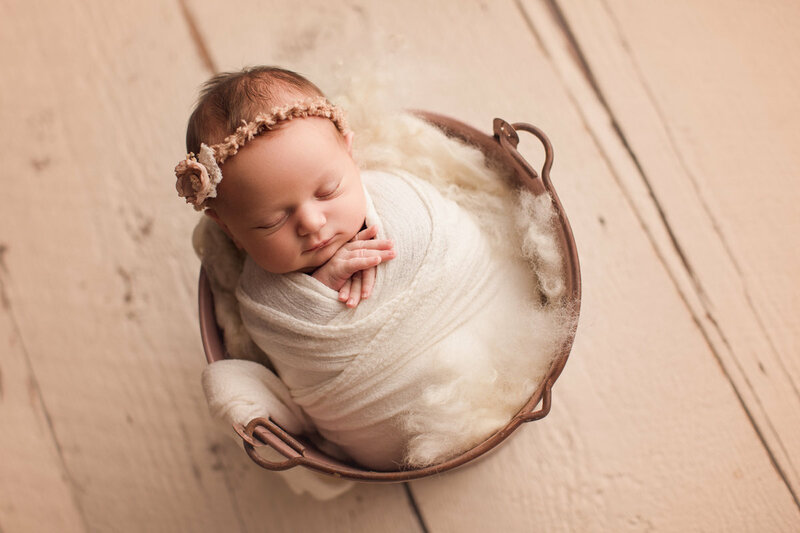 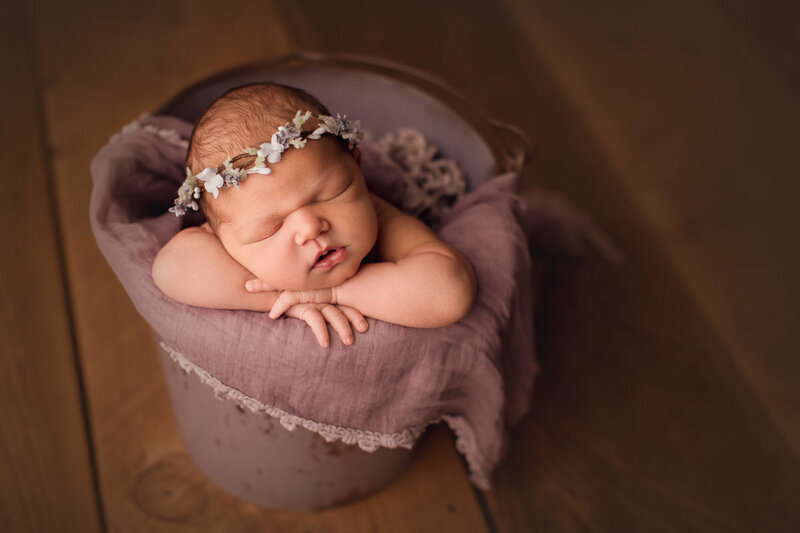 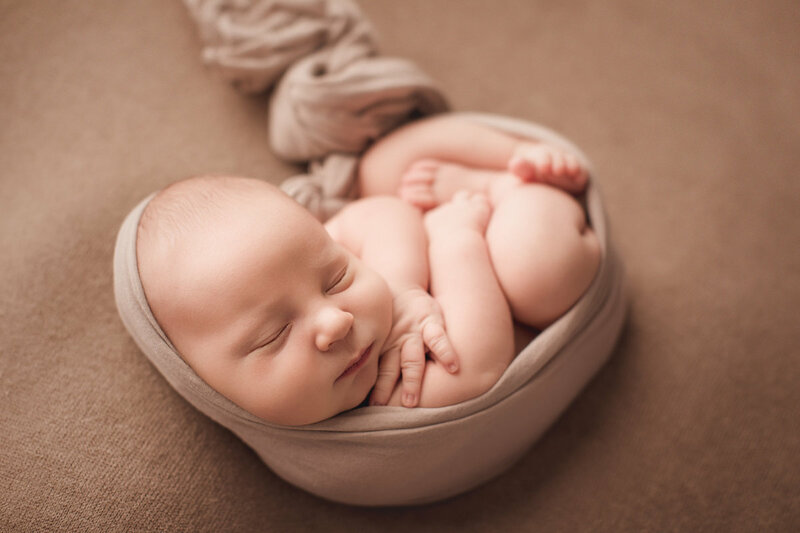 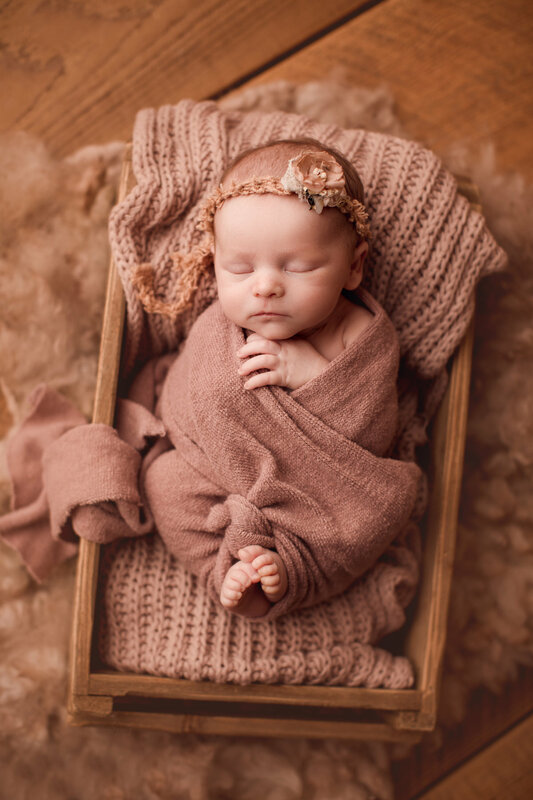 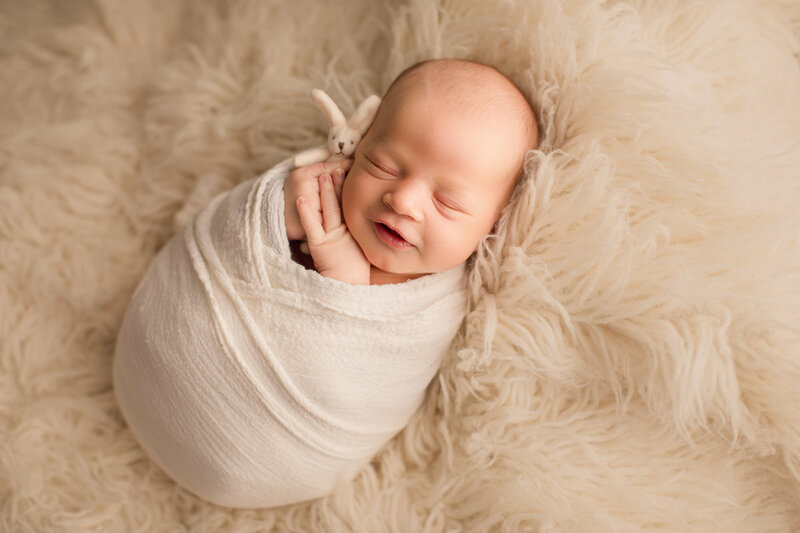 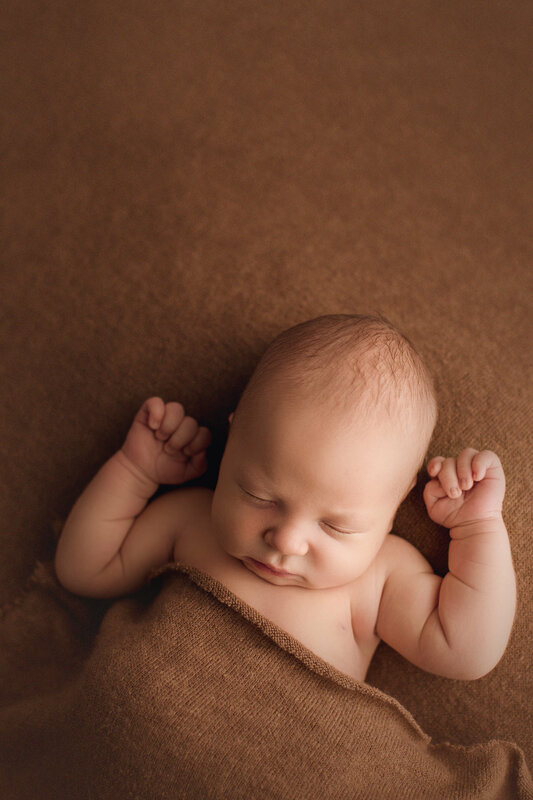 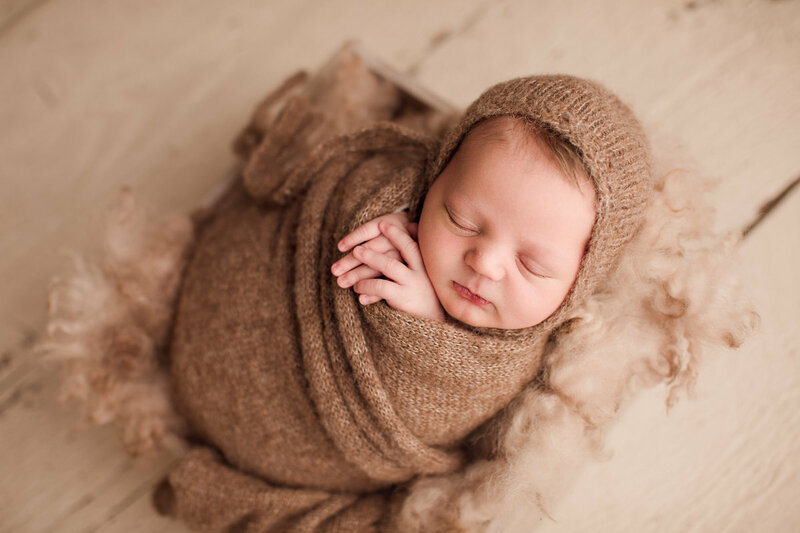 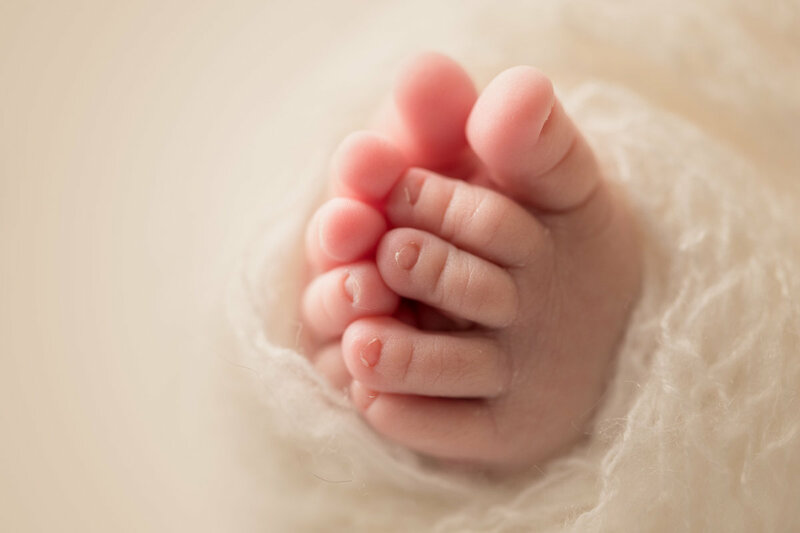 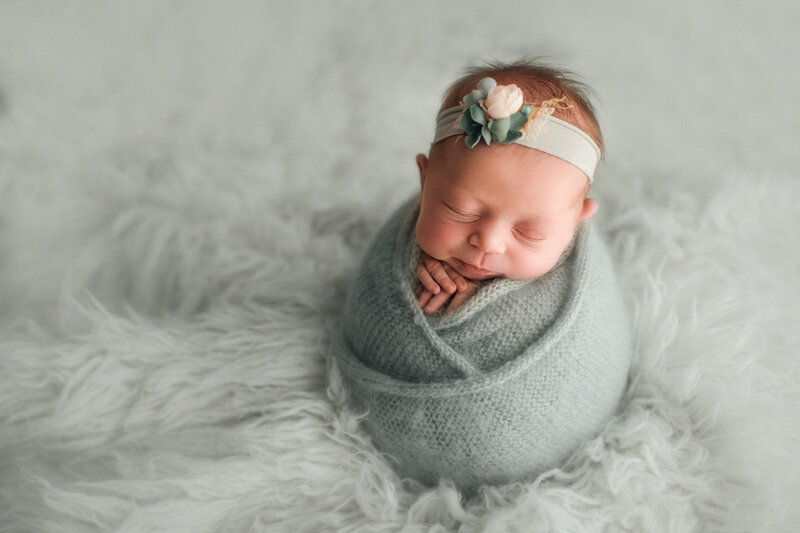 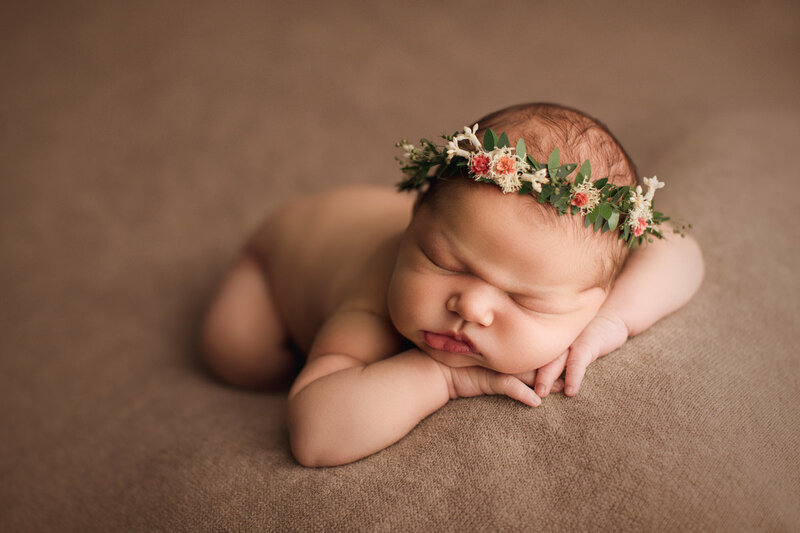 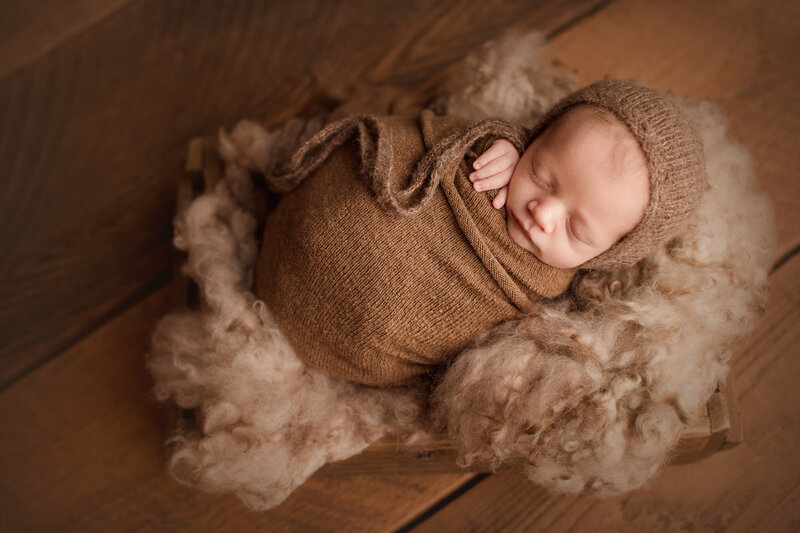 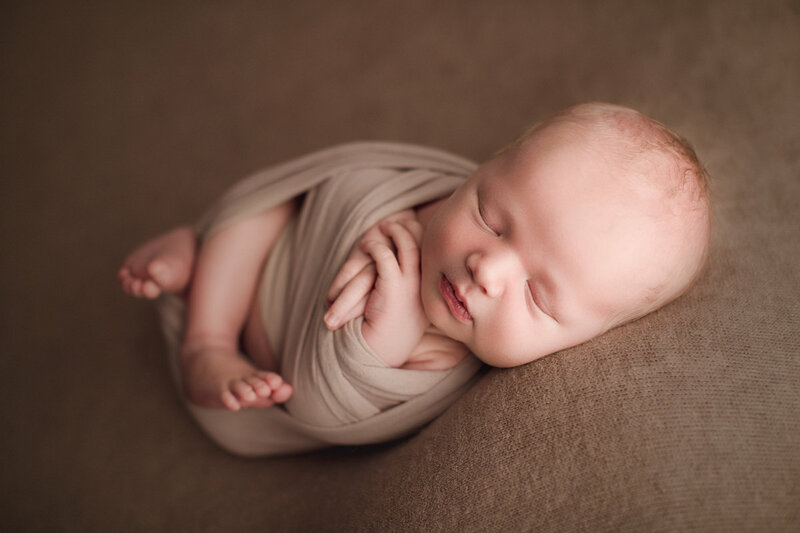 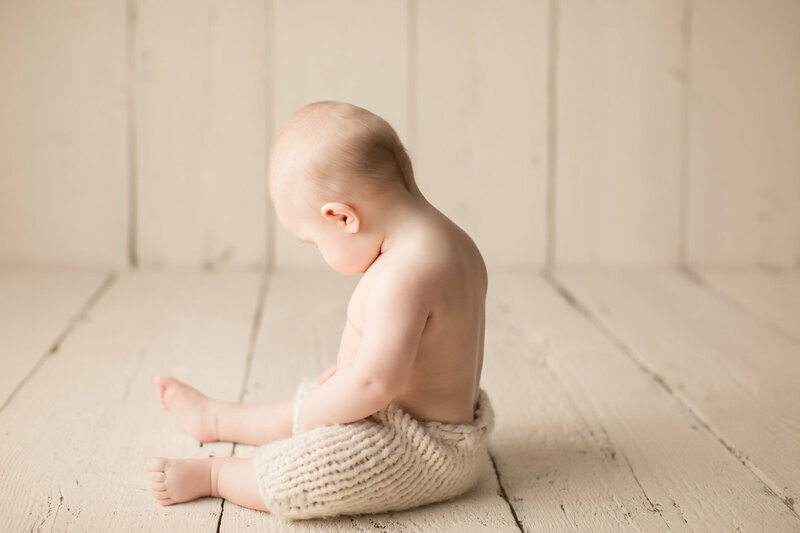 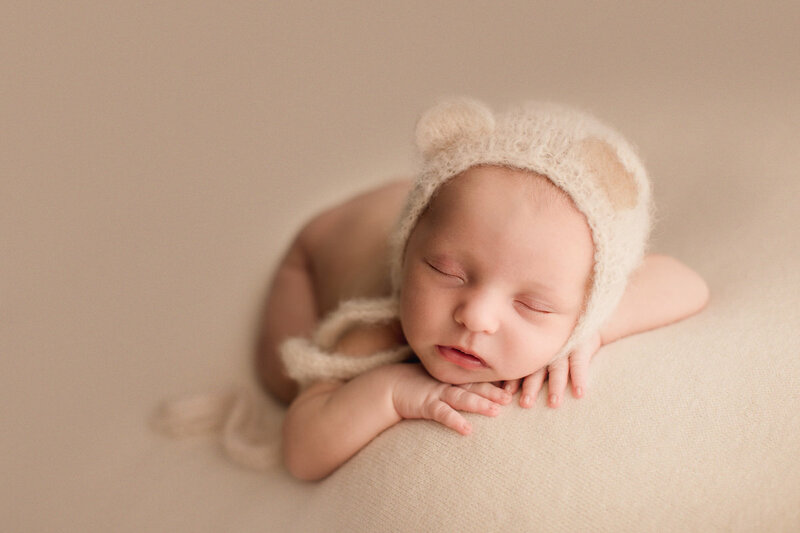 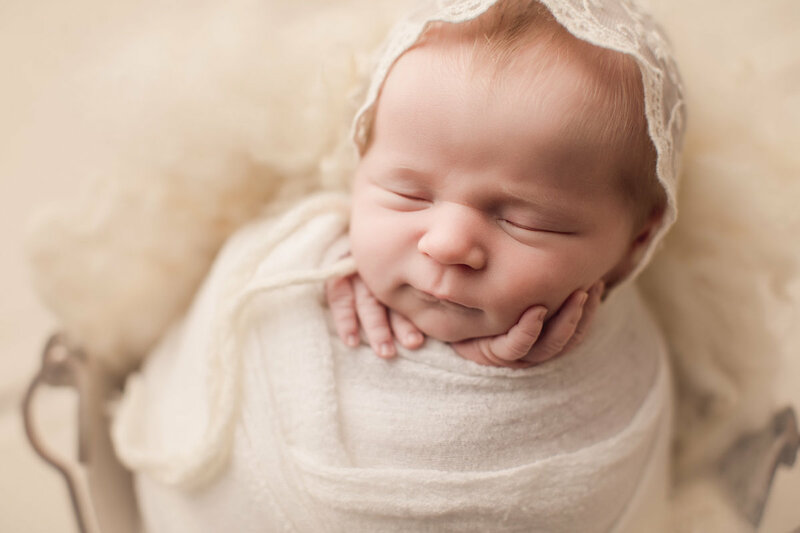 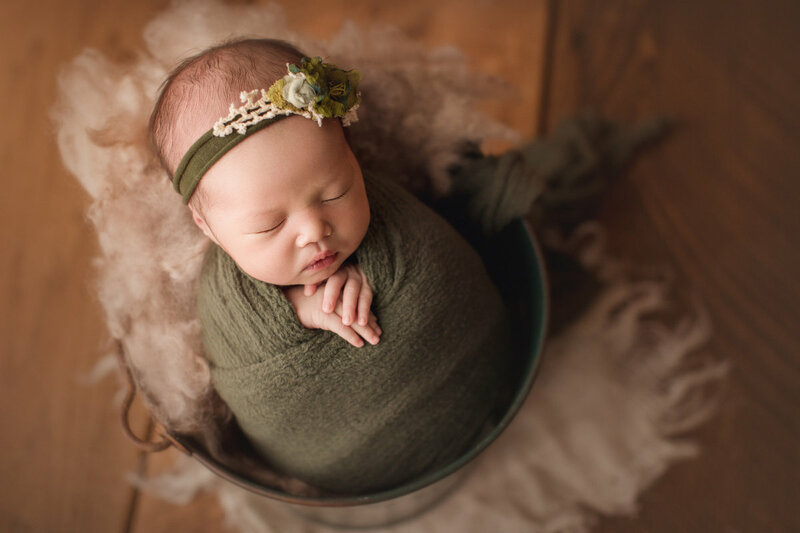 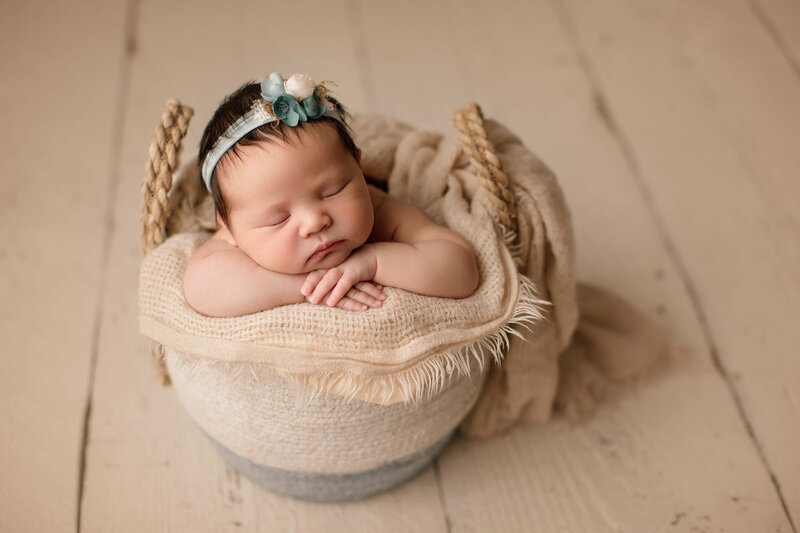 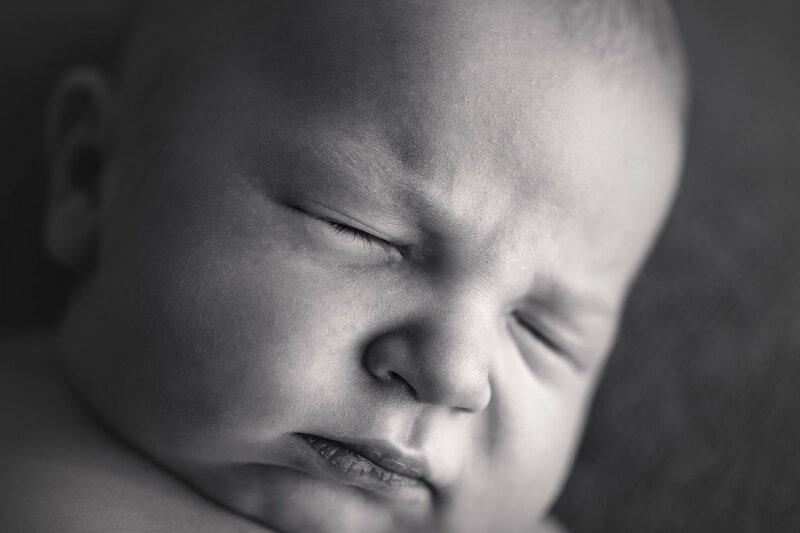 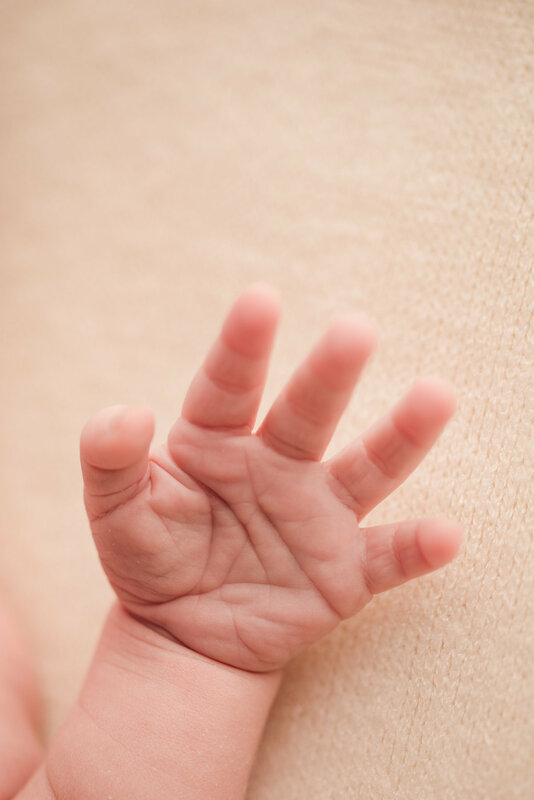 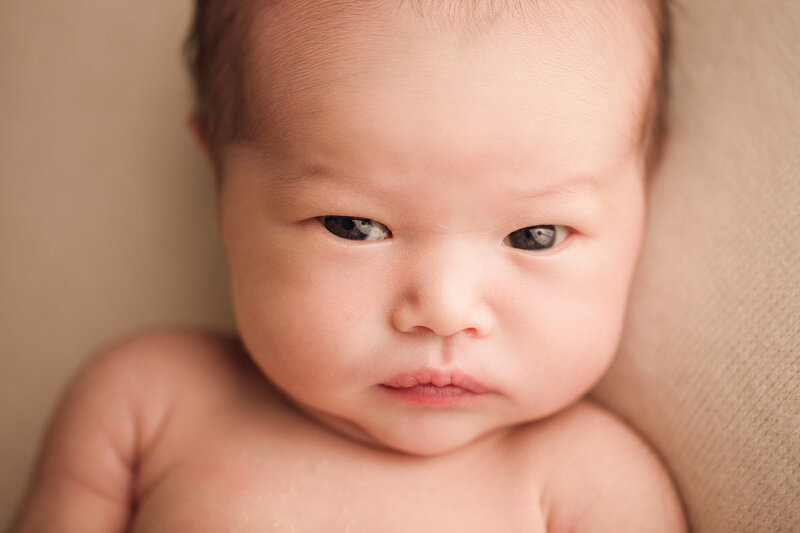 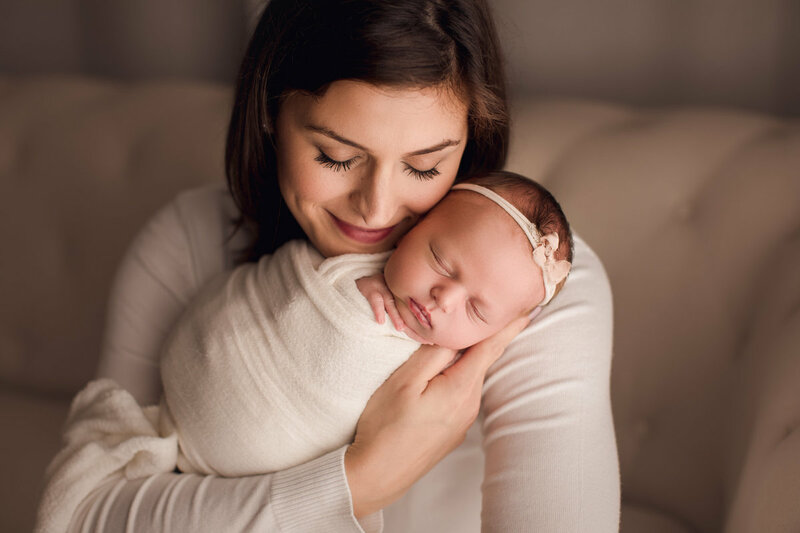 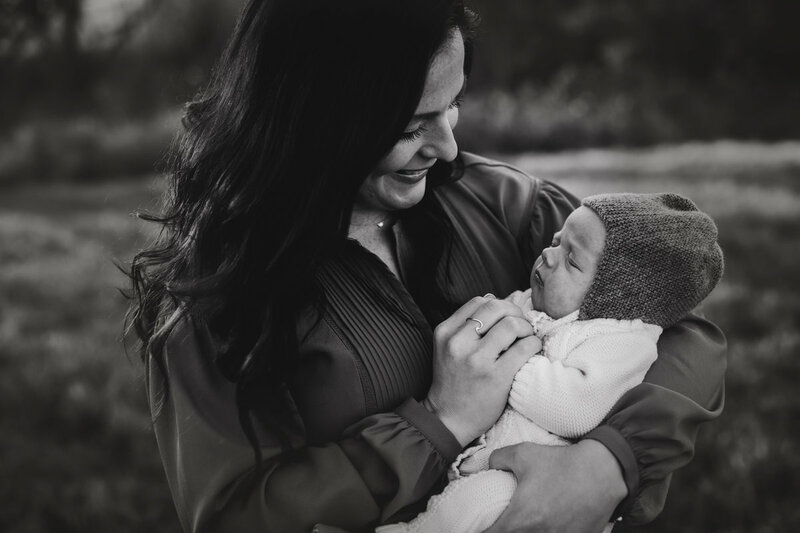 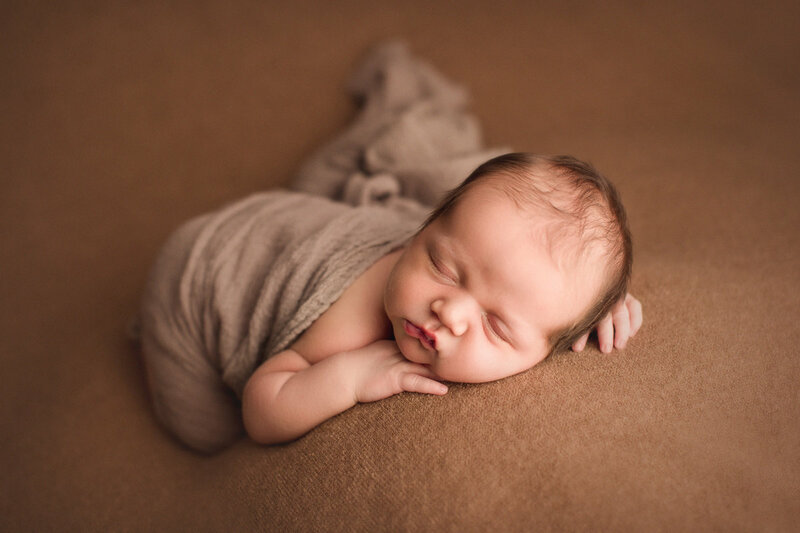 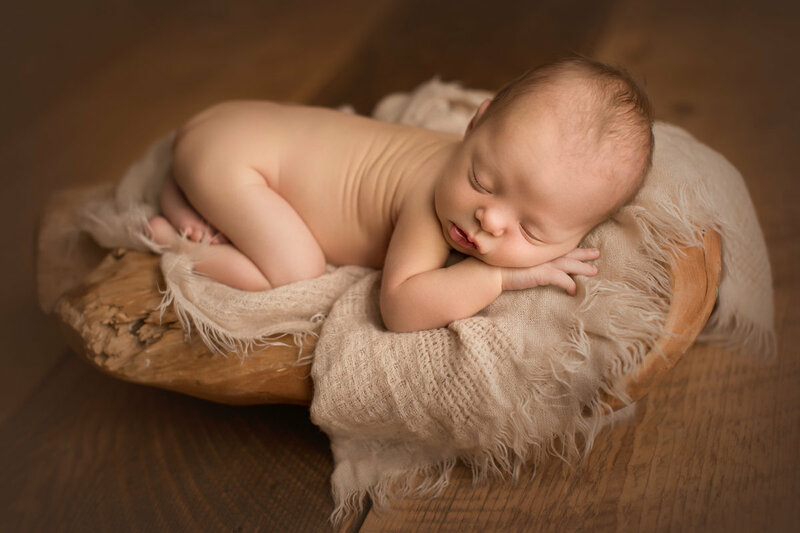 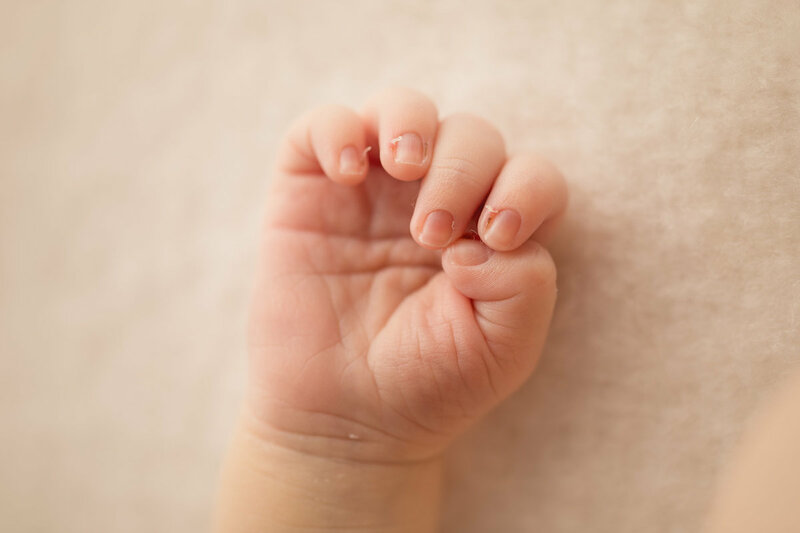 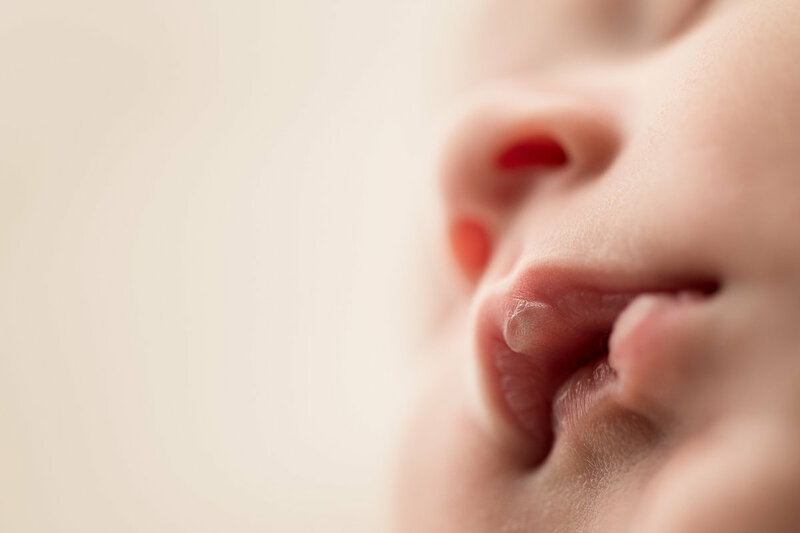 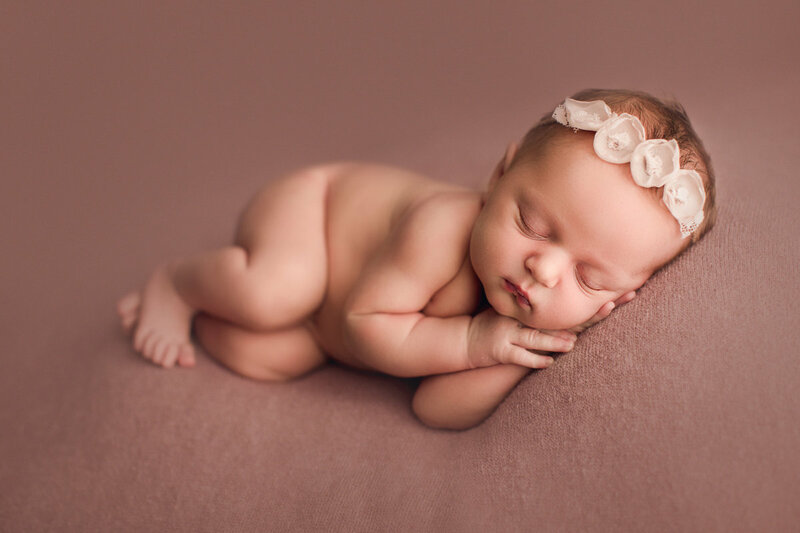 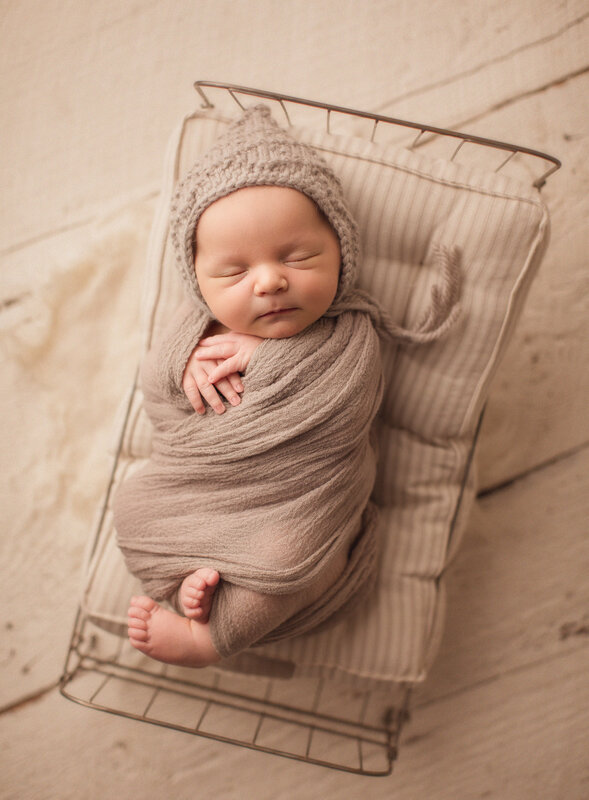 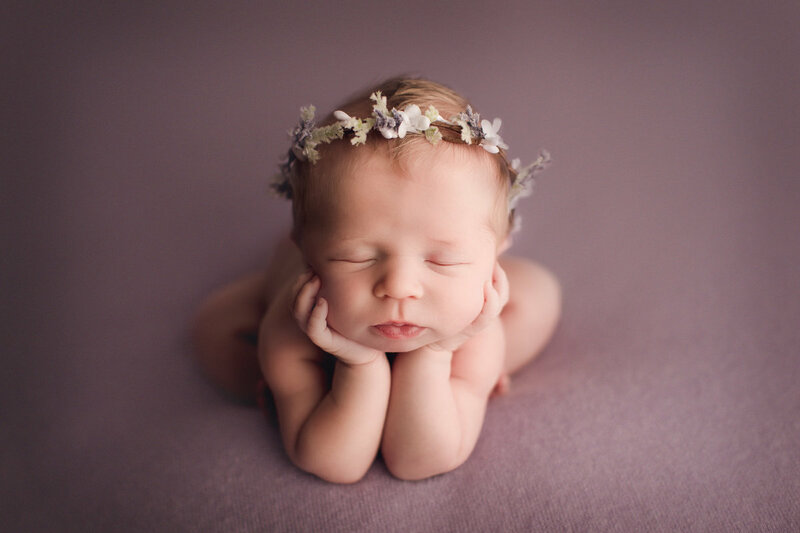 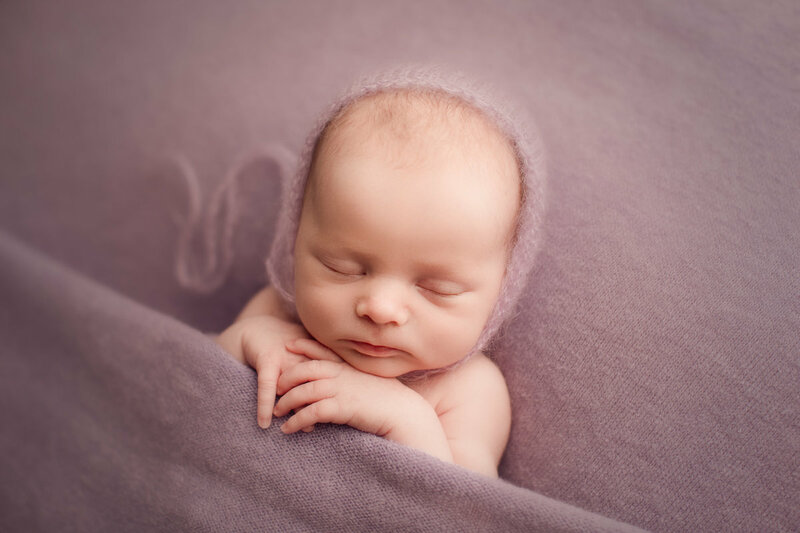 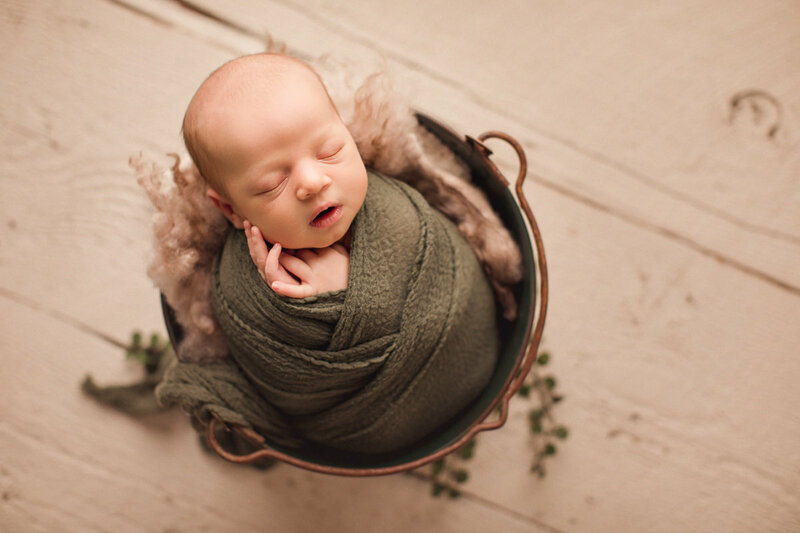 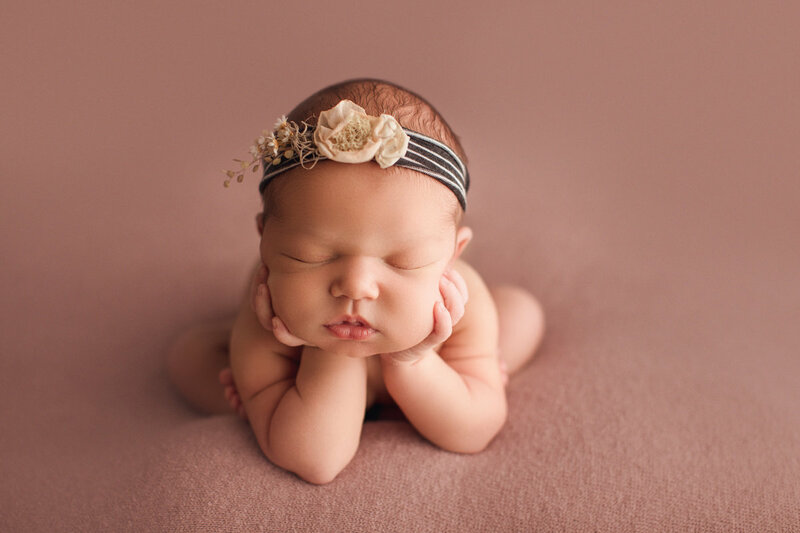 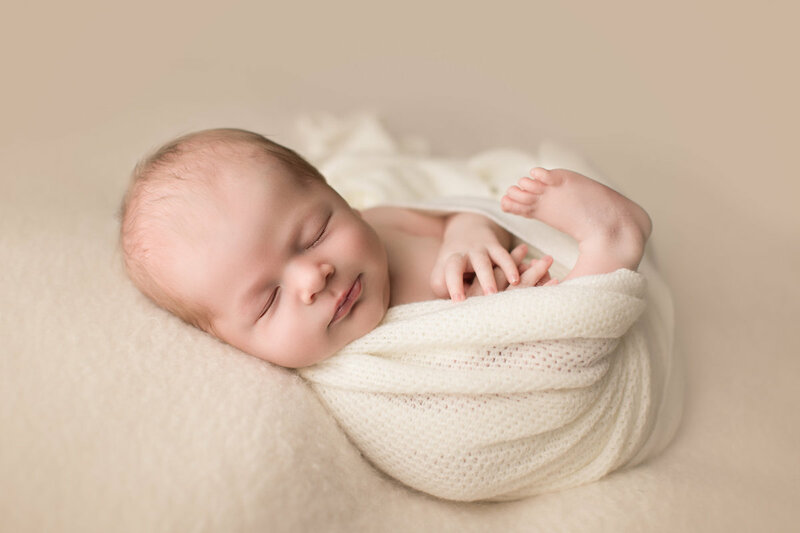 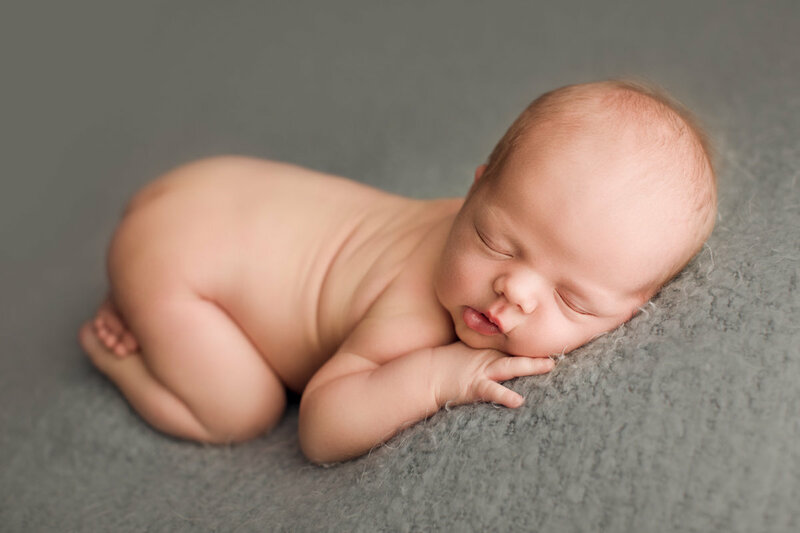 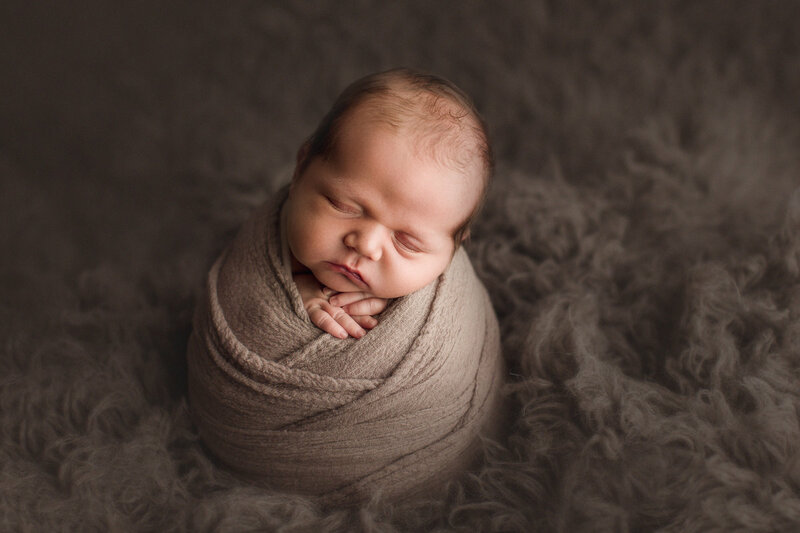 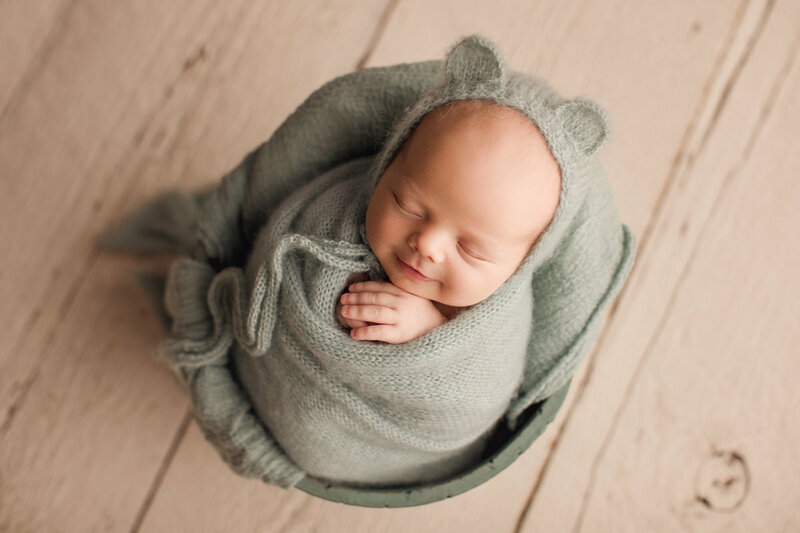 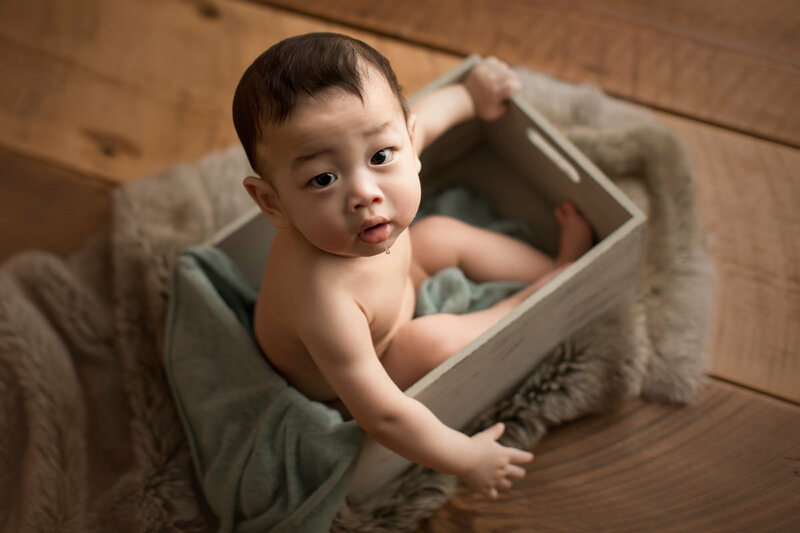 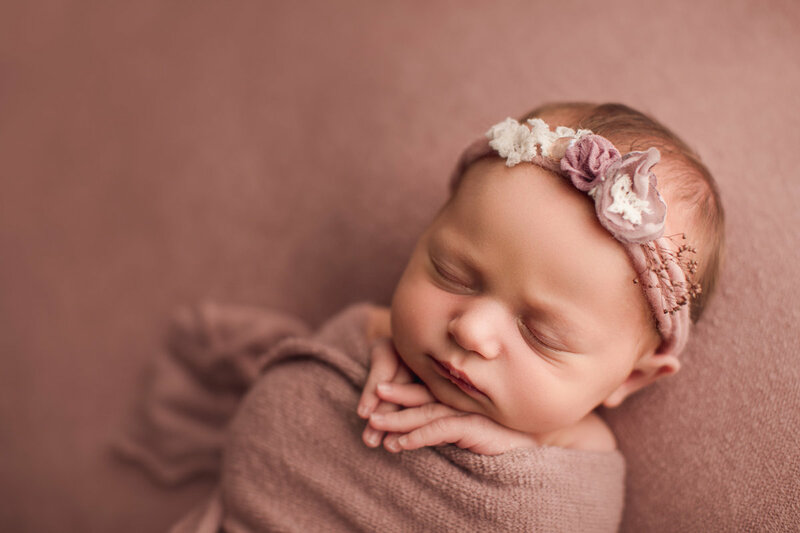 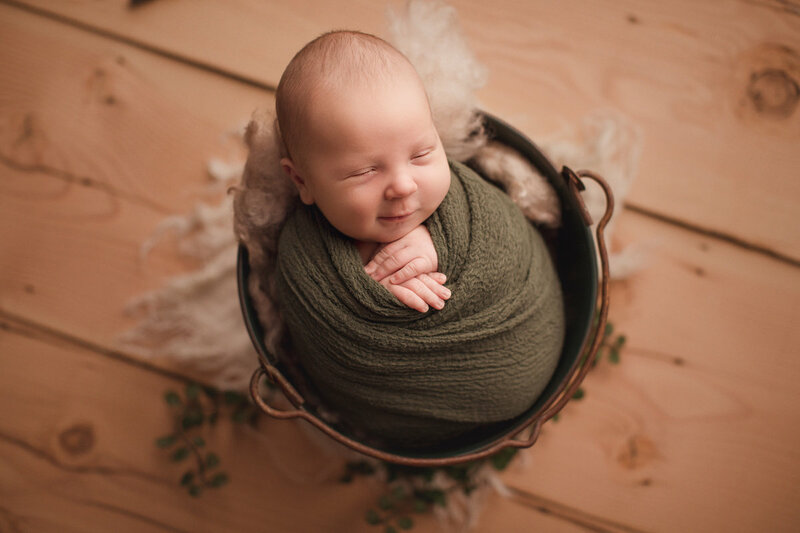 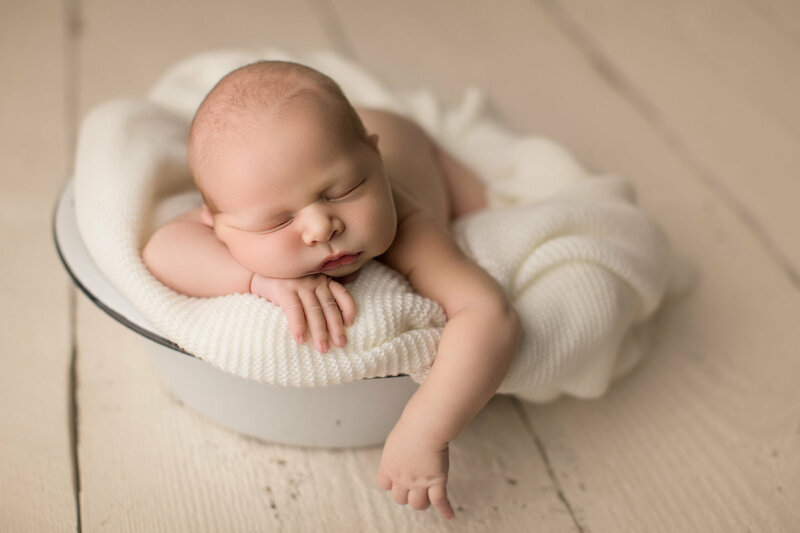 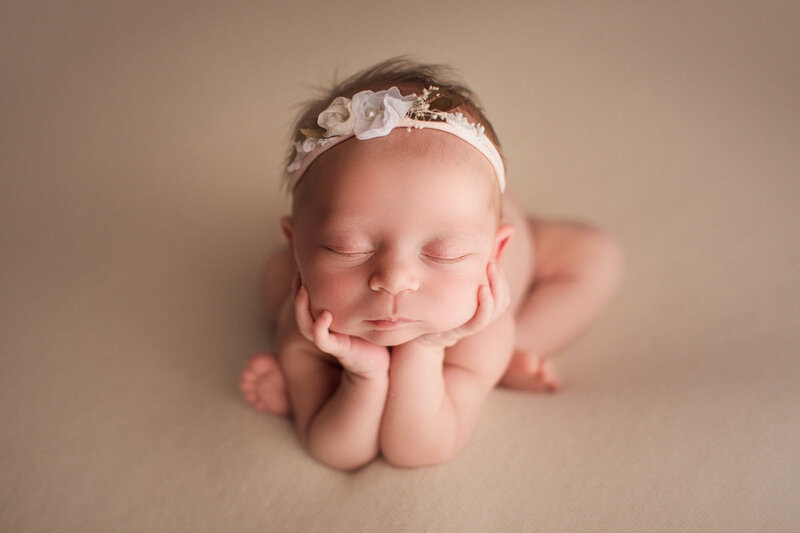 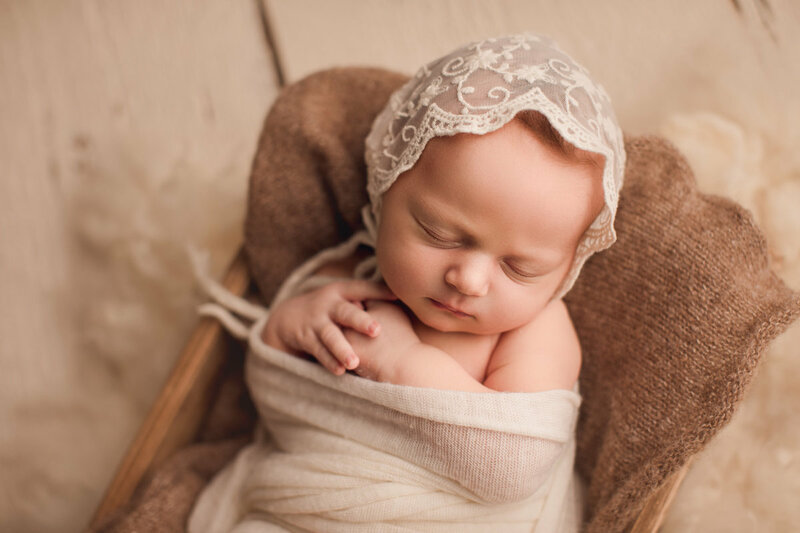 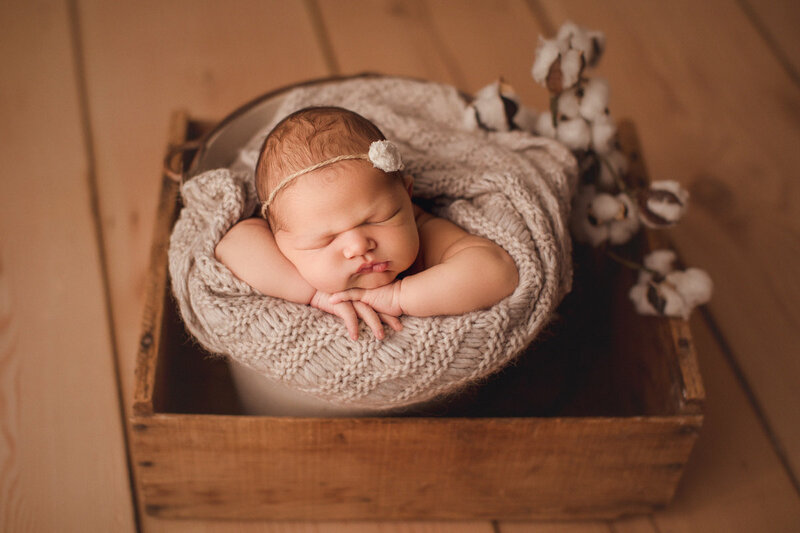 learn more about newborn sessions here! 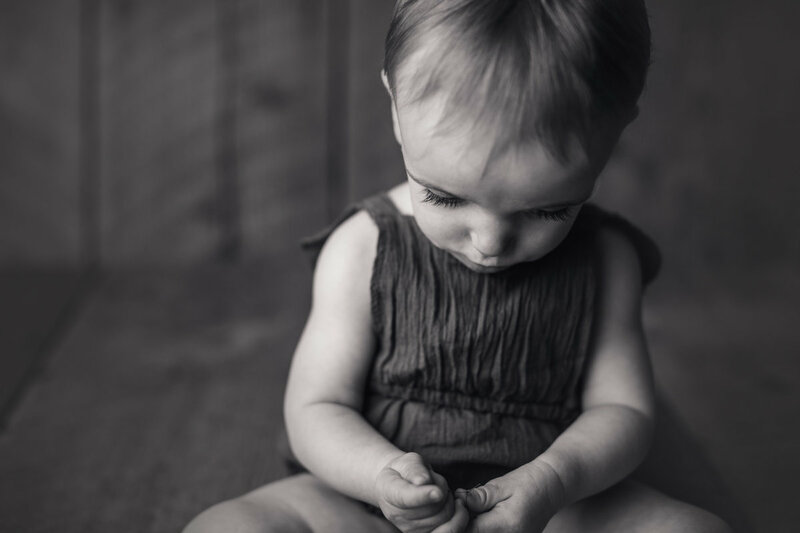 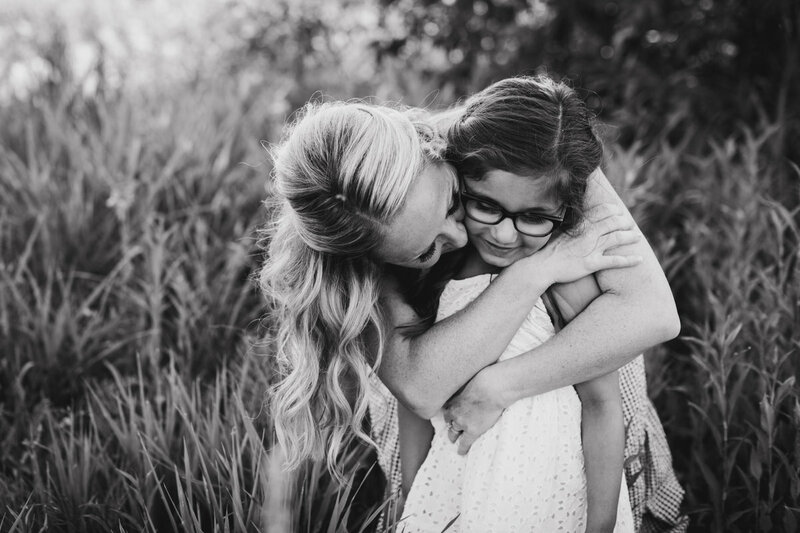 learn more about sitter sessions here!